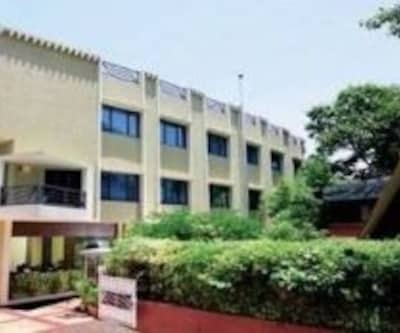 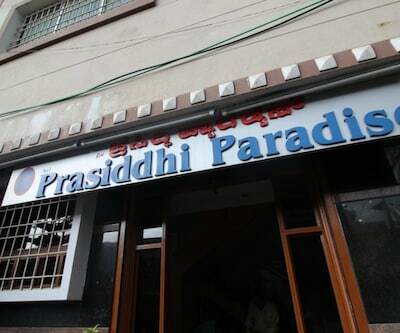 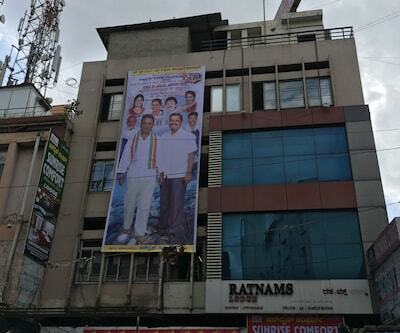 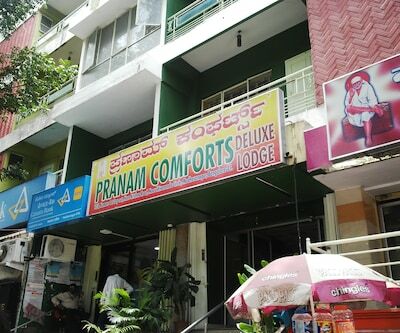 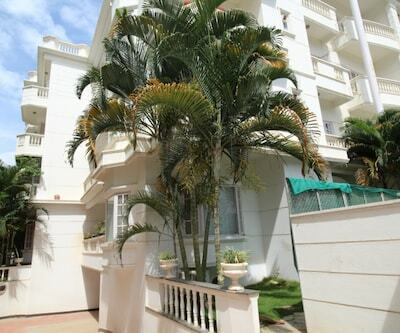 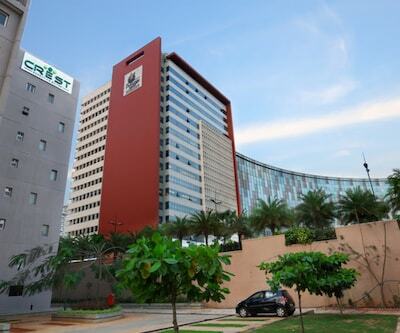 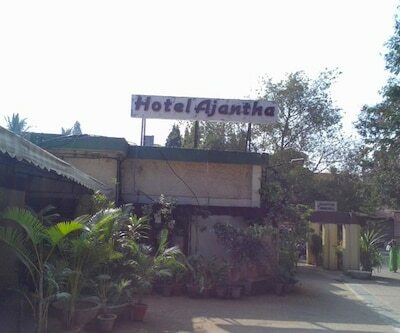 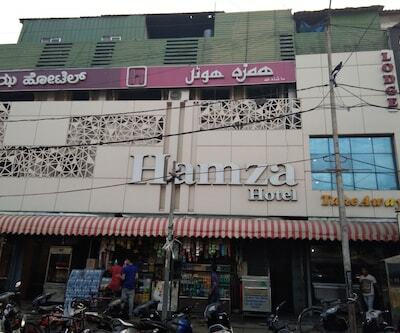 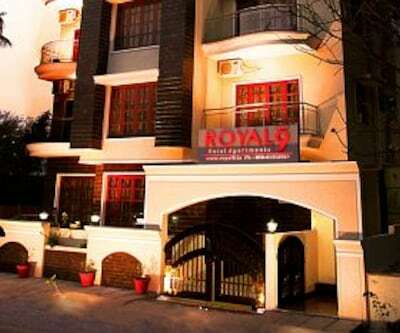 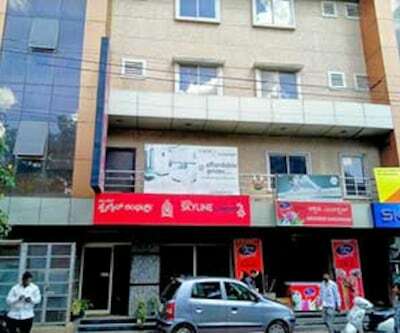 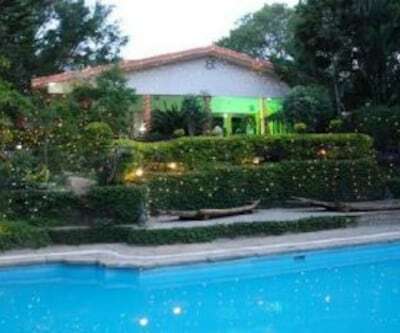 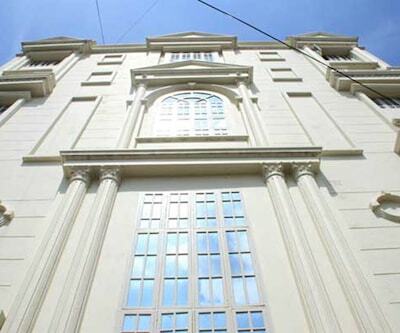 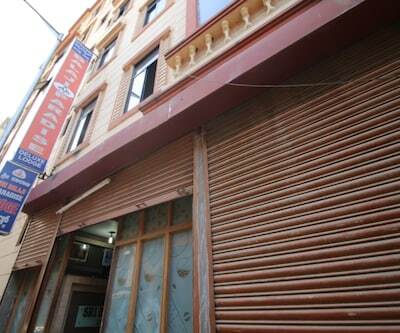 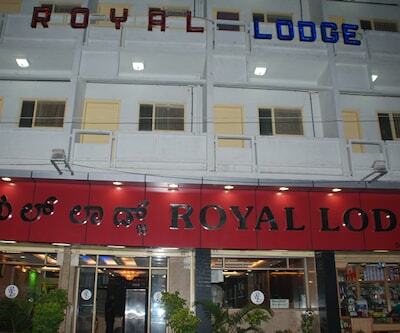 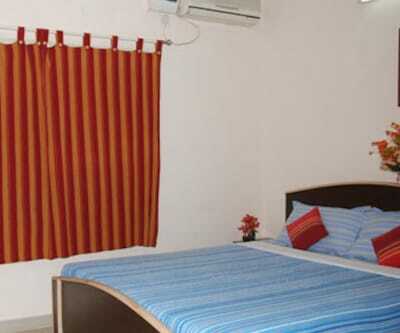 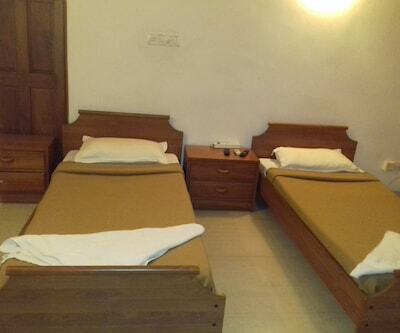 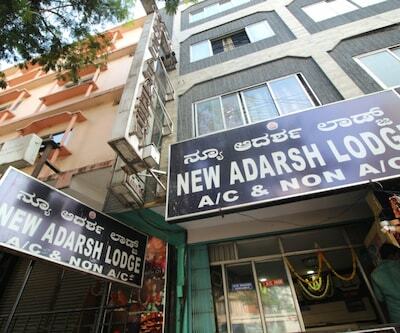 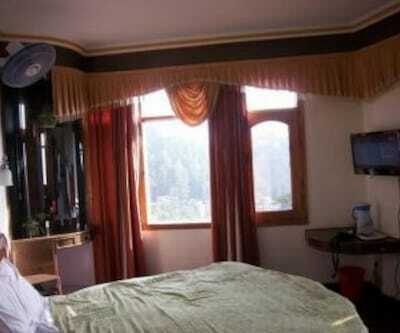 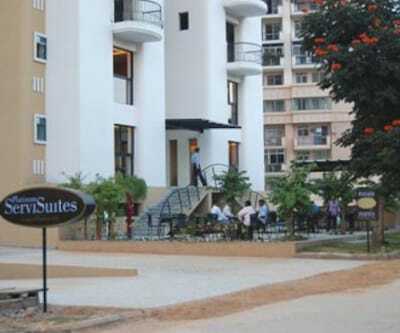 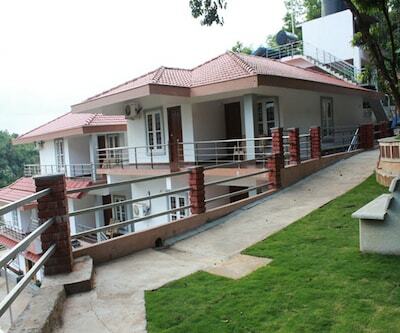 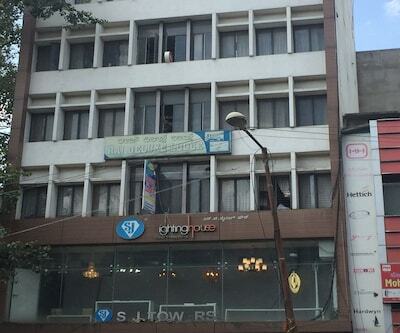 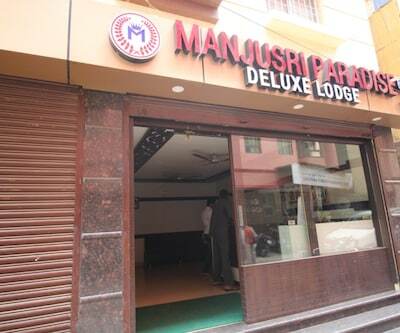 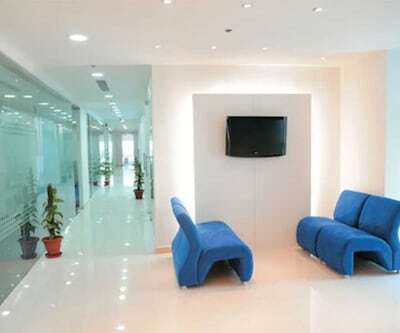 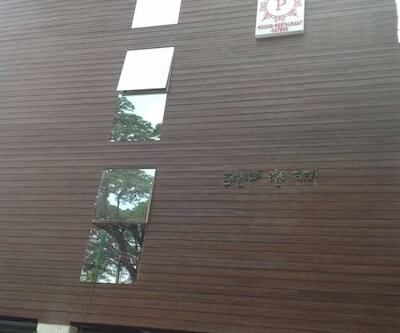 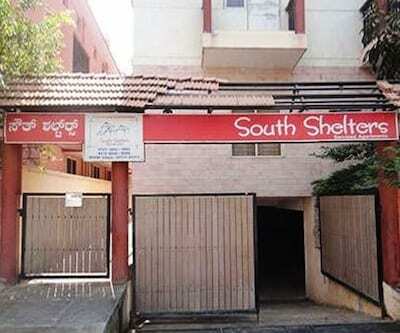 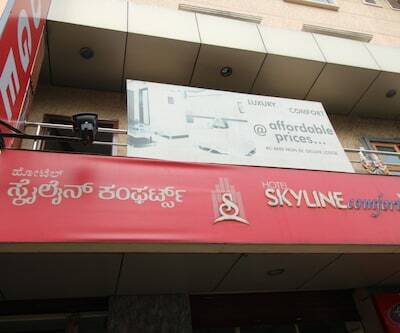 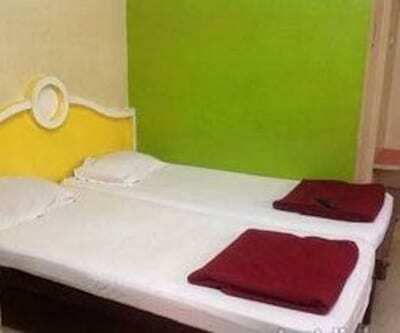 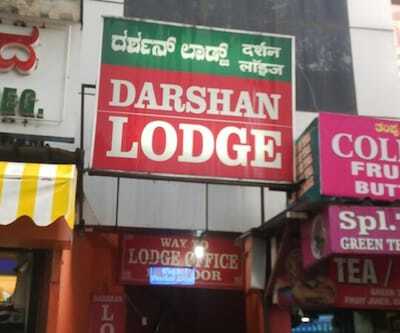 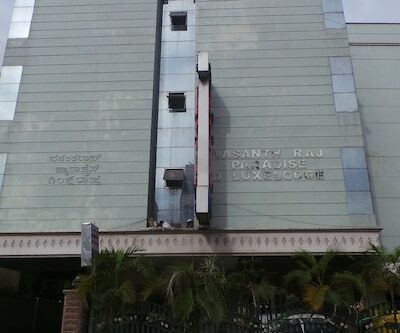 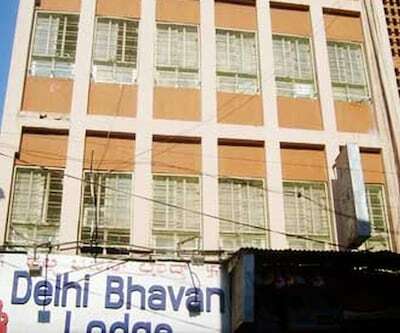 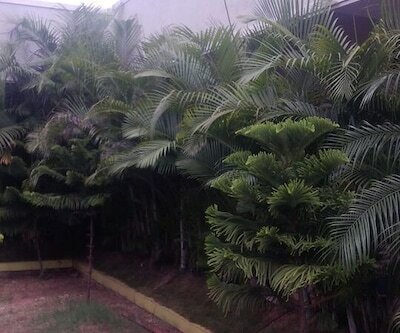 Hotel Prashant in Bangalore offers free breakfast service to the guests. 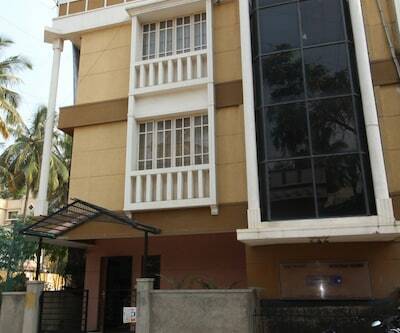 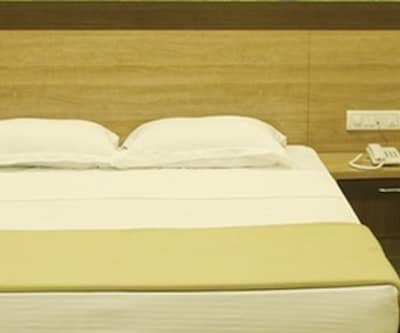 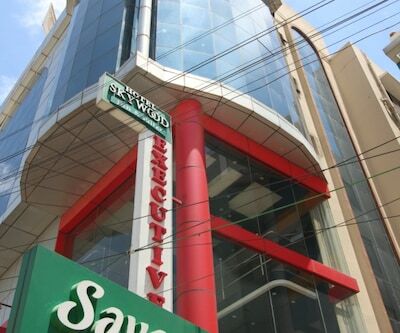 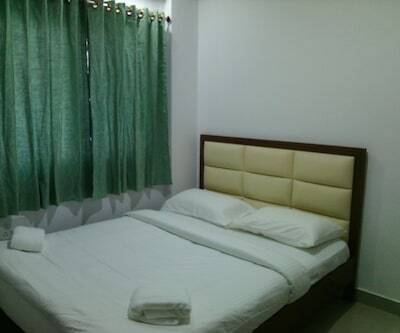 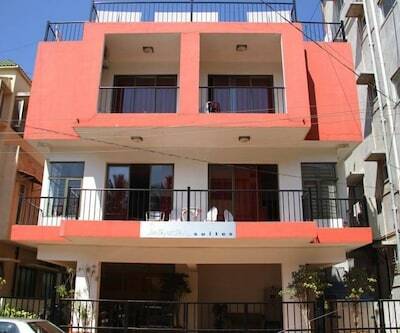 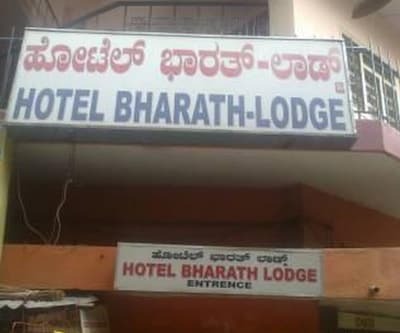 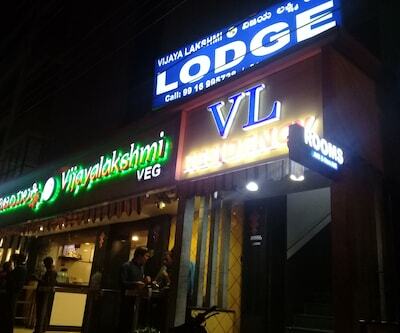 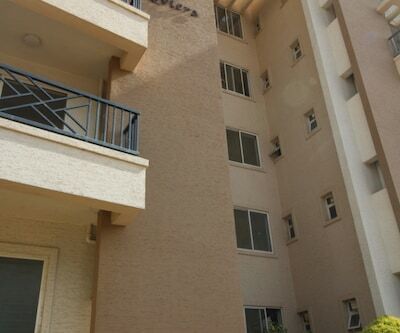 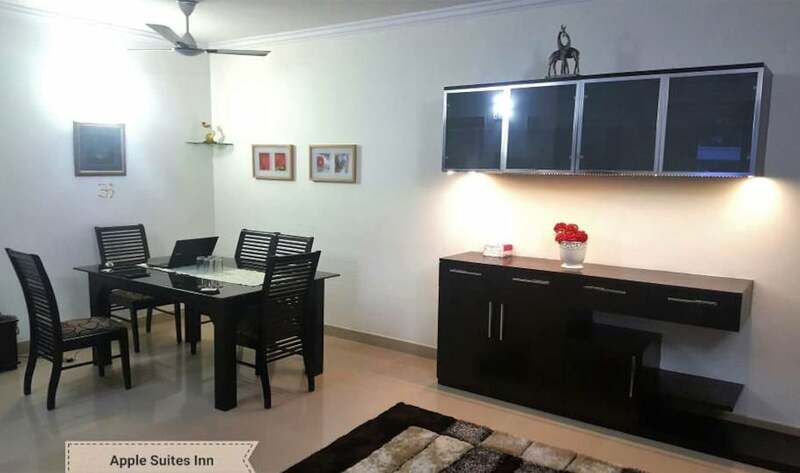 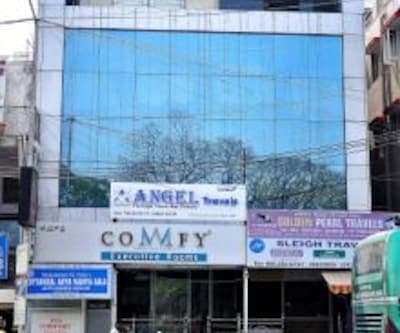 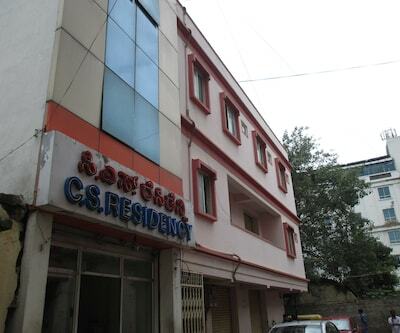 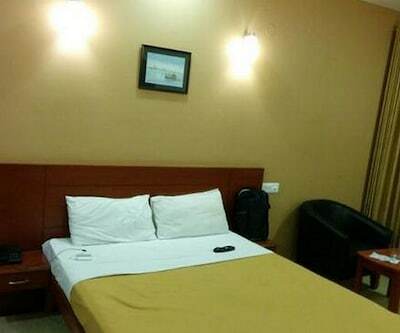 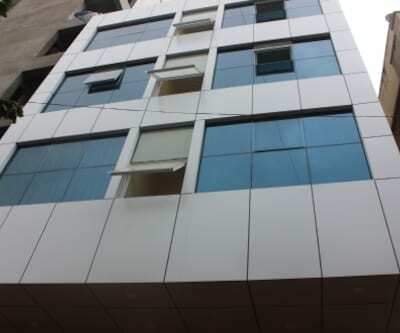 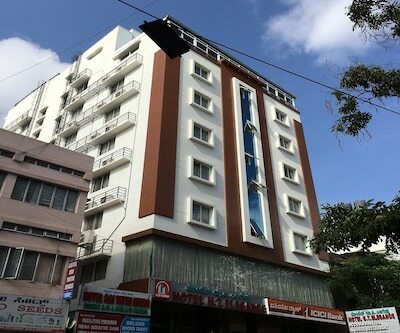 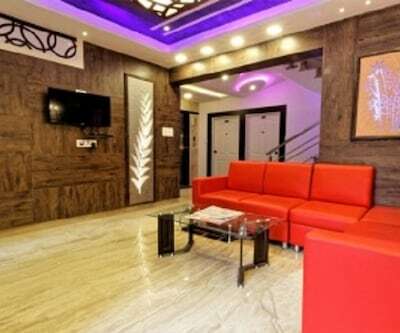 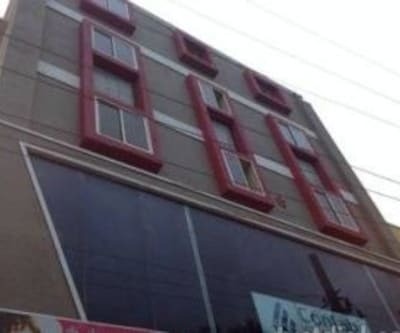 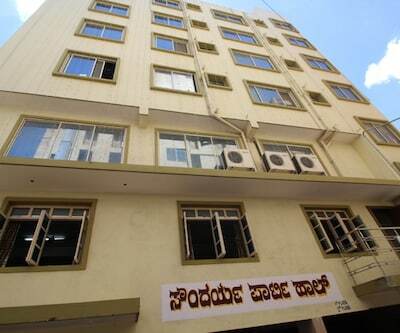 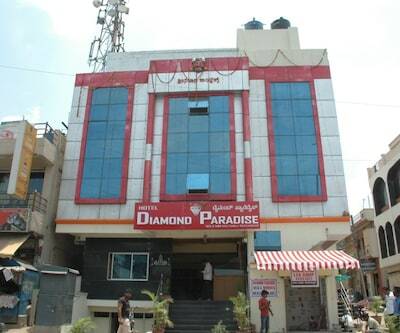 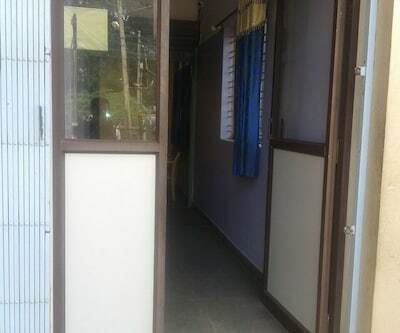 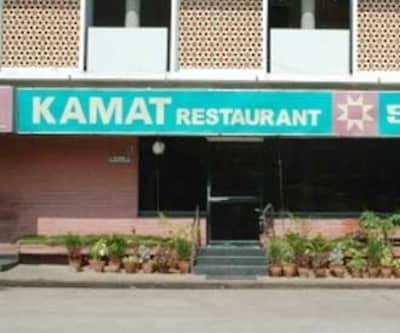 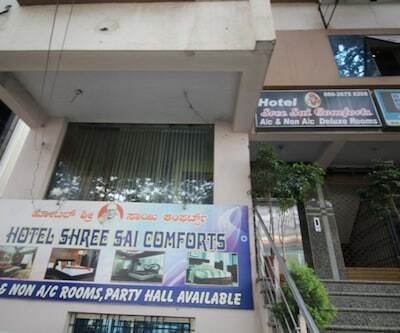 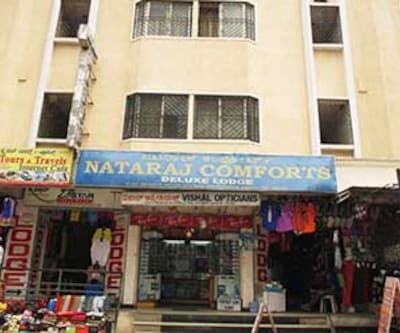 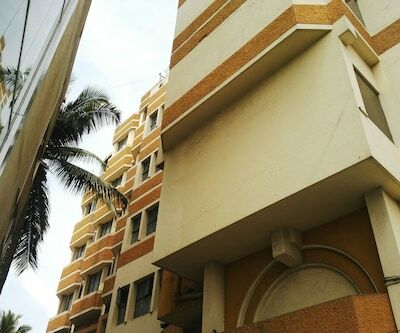 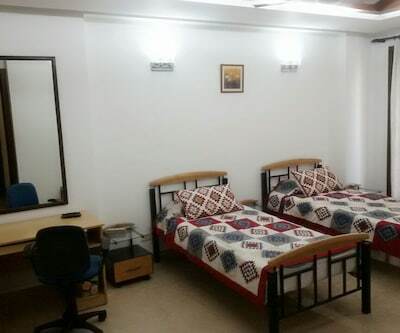 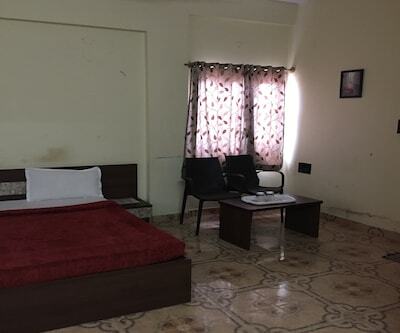 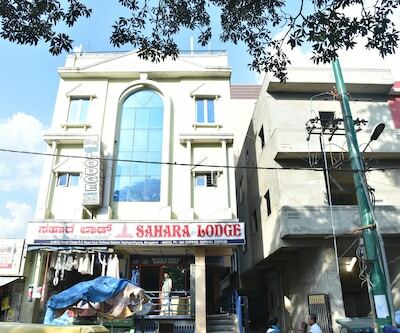 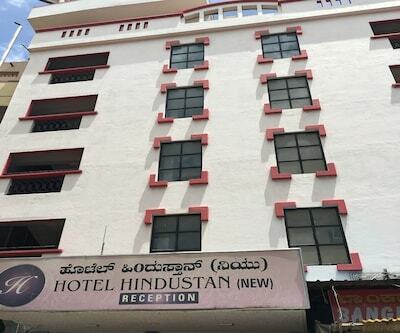 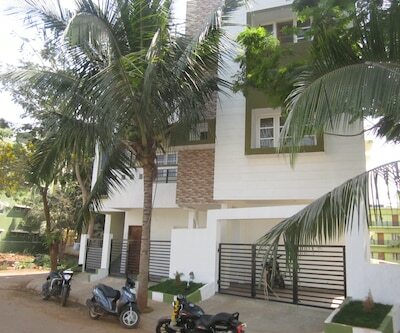 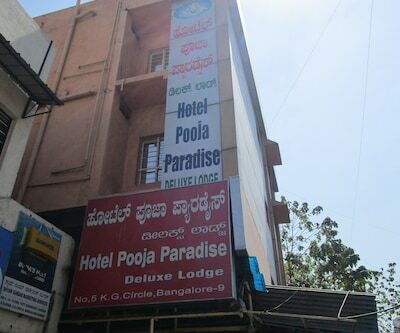 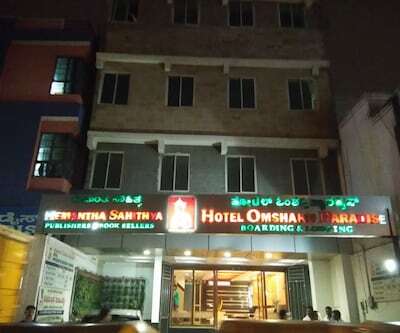 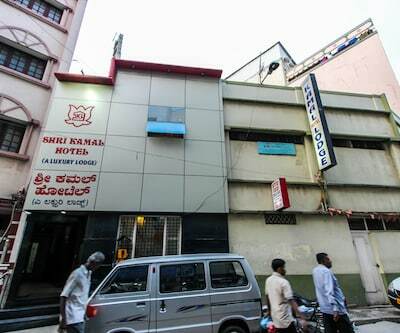 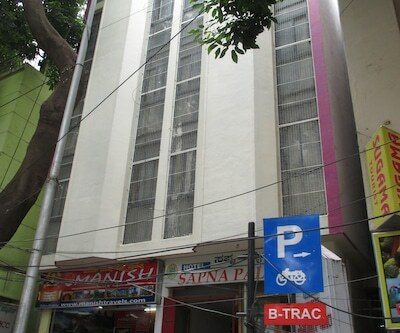 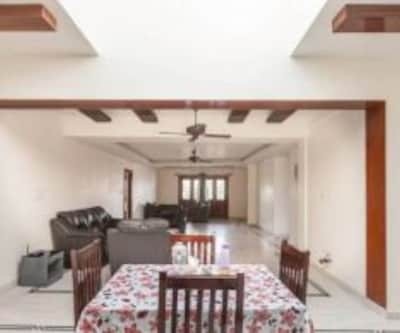 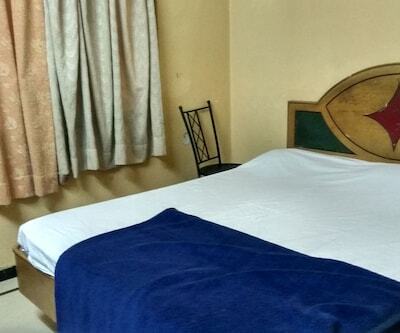 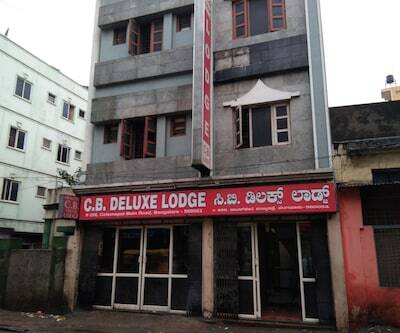 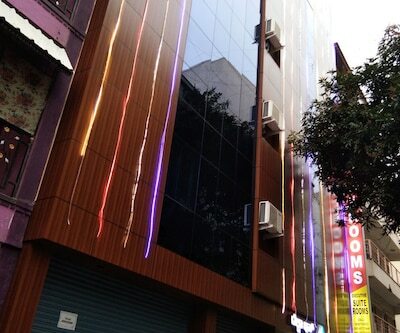 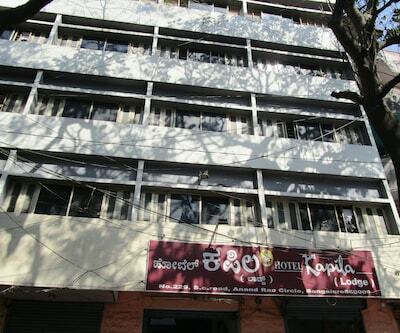 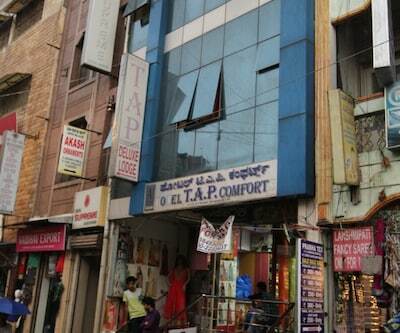 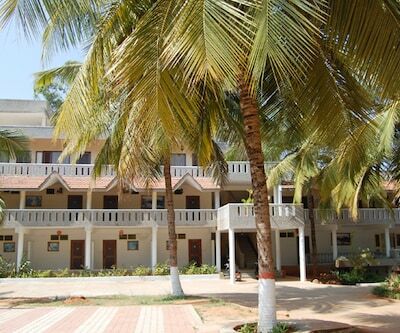 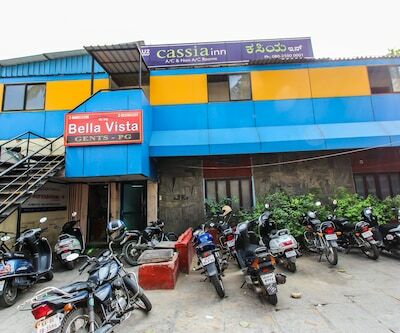 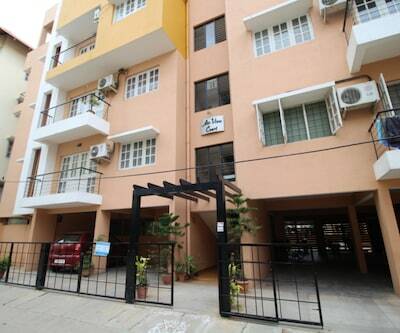 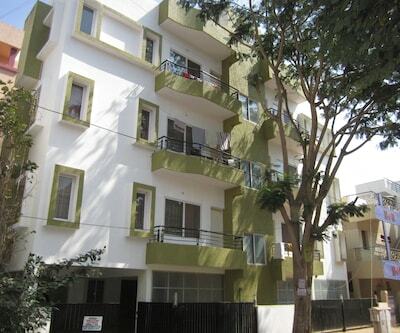 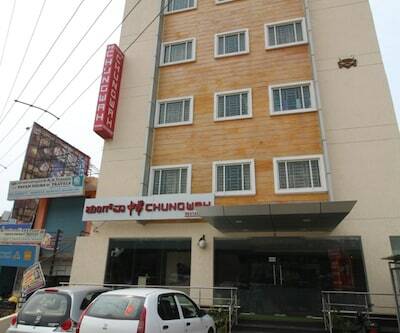 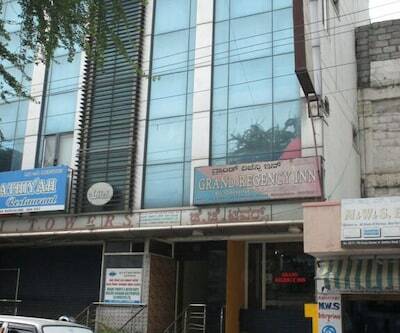 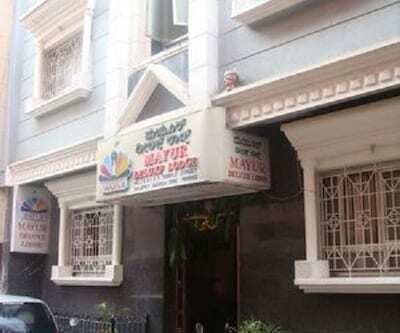 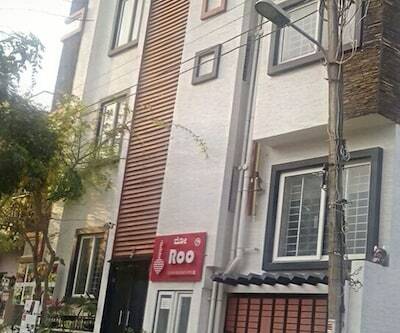 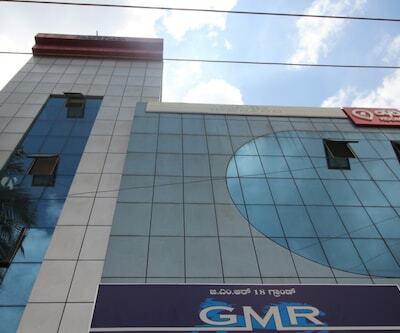 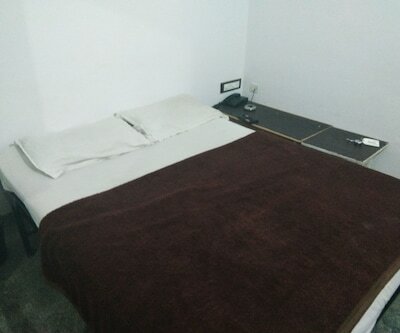 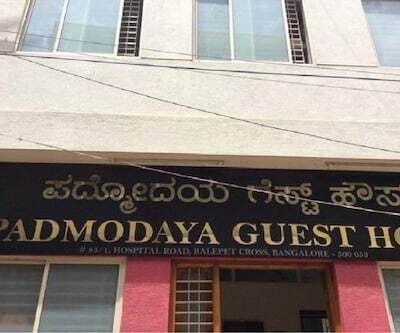 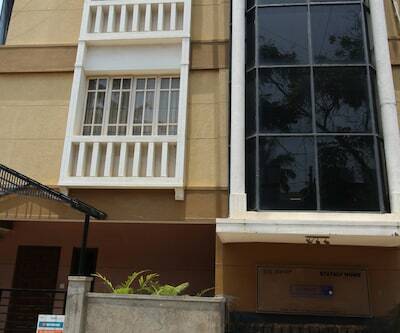 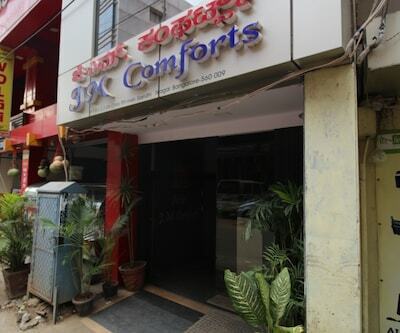 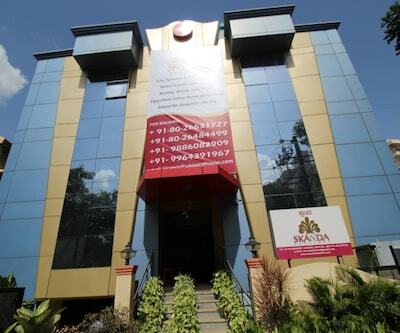 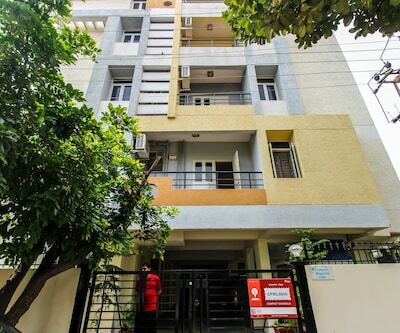 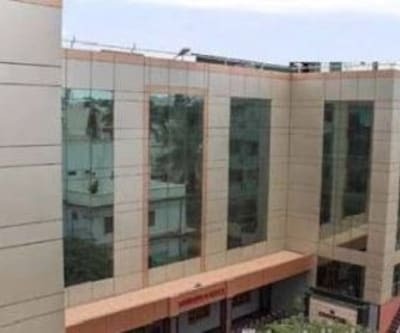 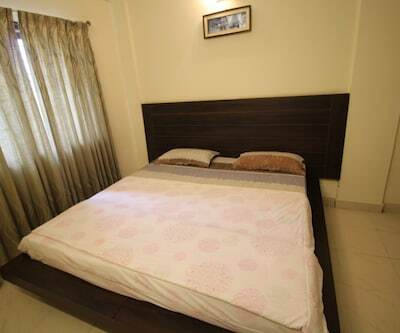 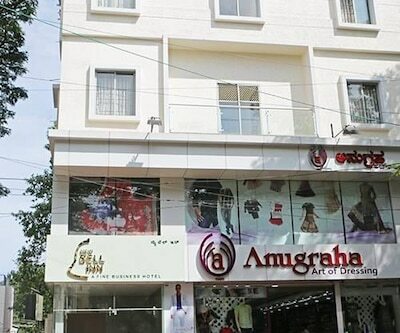 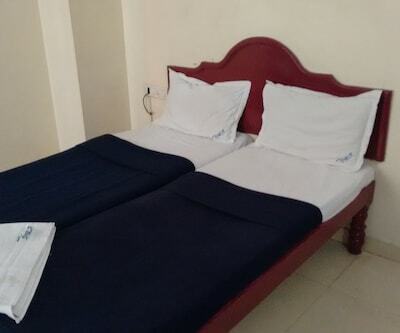 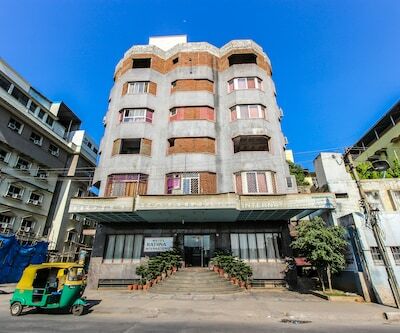 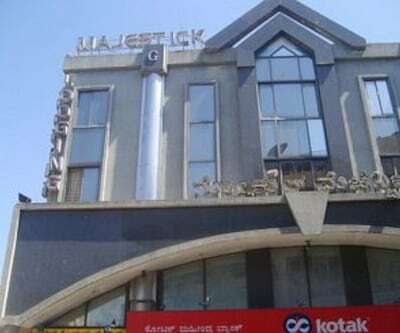 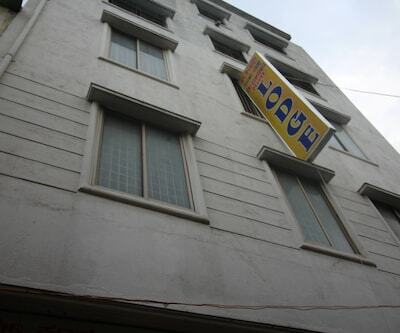 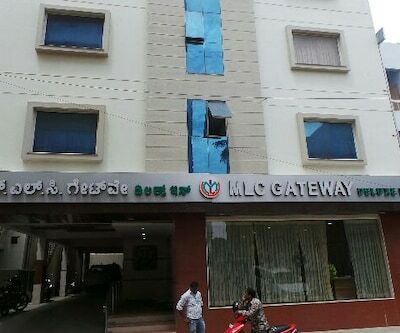 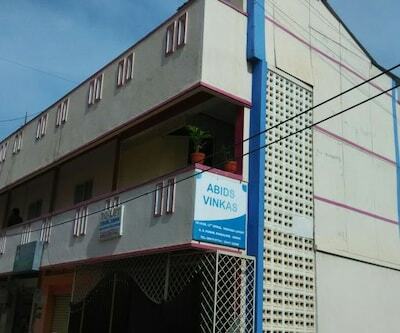 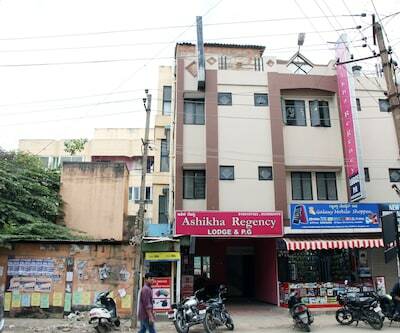 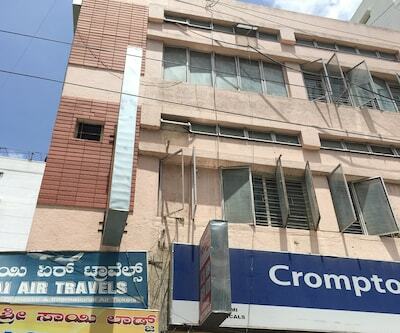 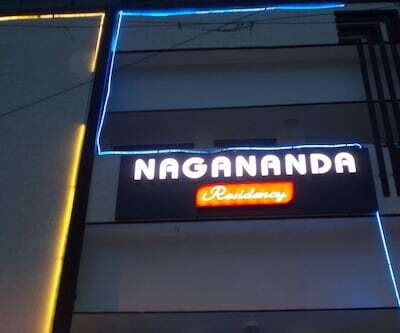 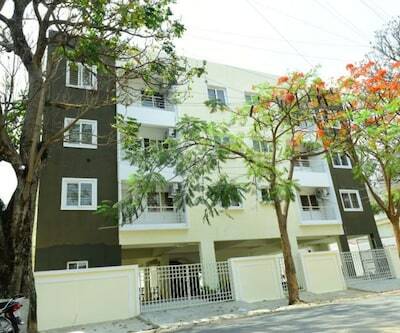 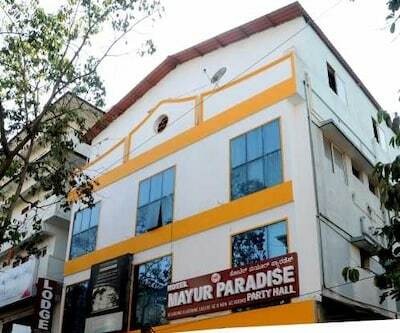 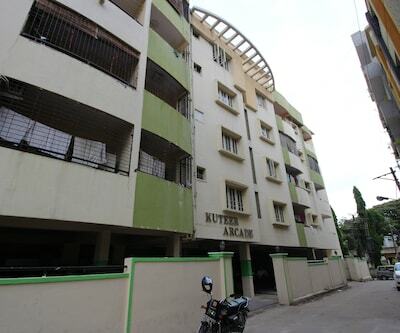 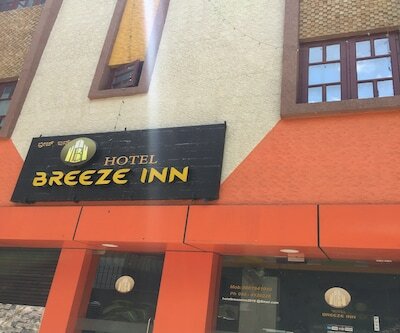 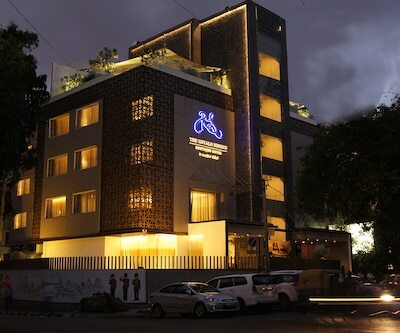 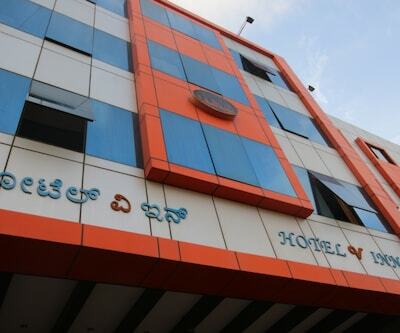 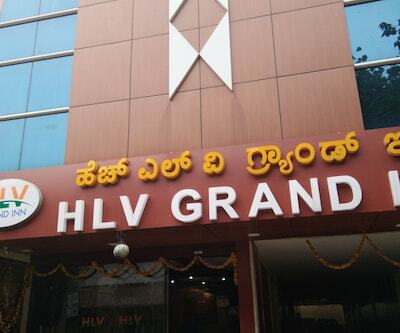 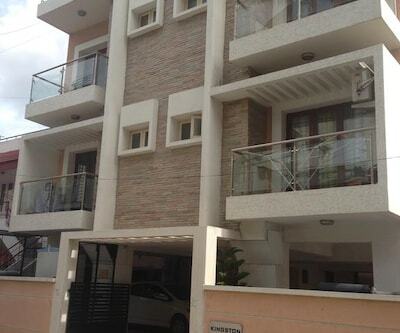 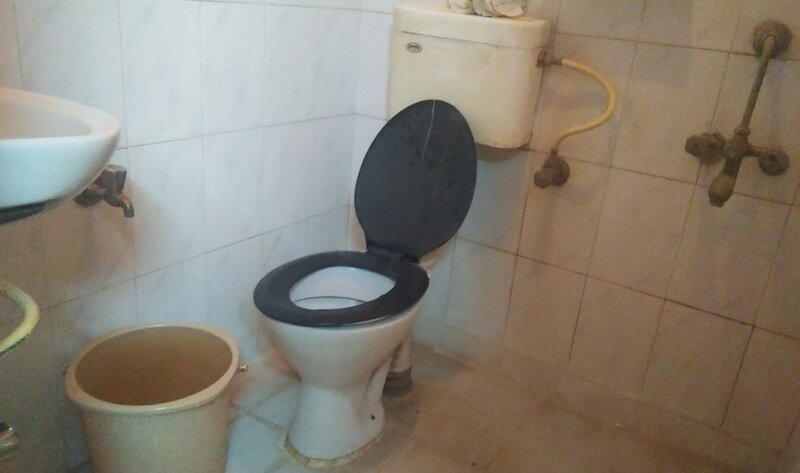 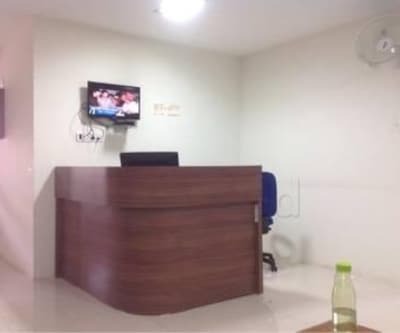 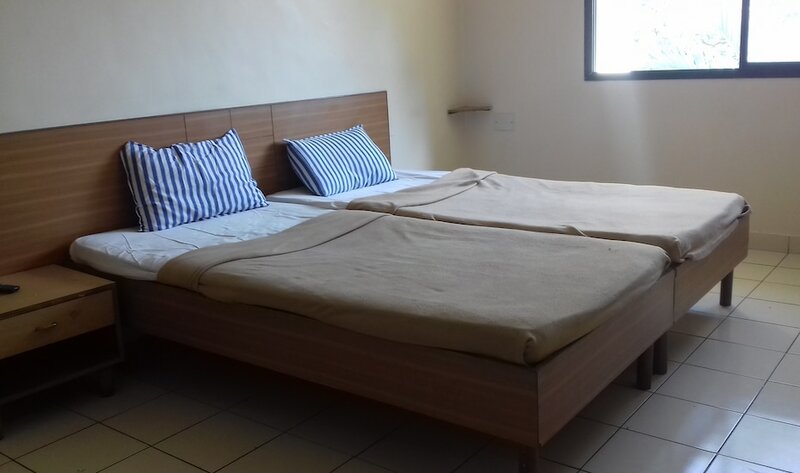 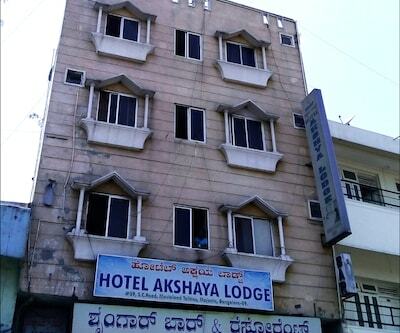 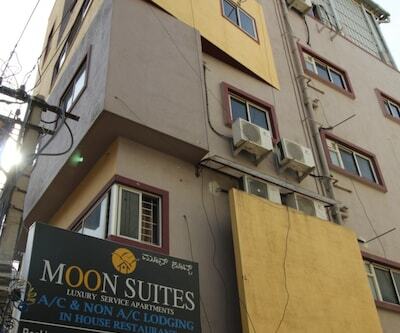 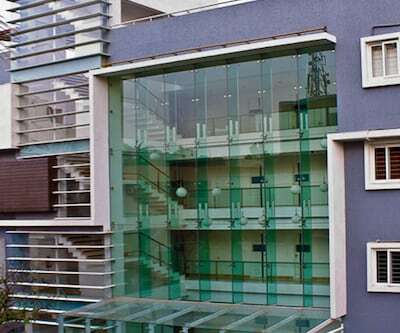 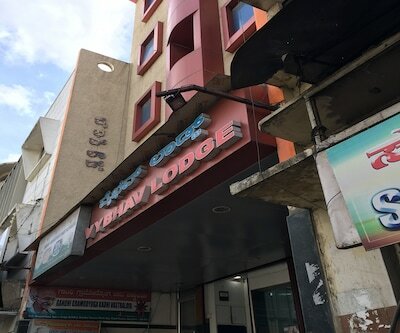 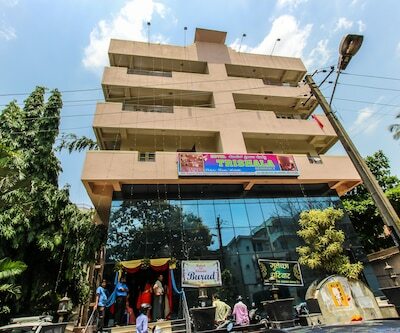 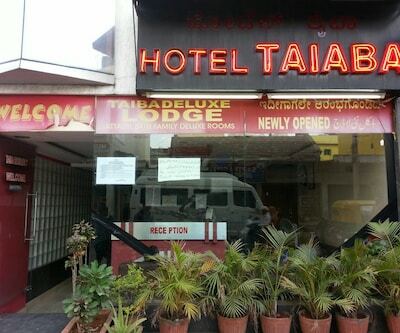 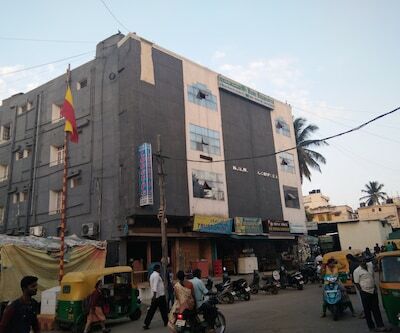 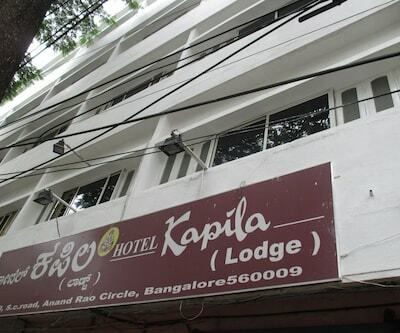 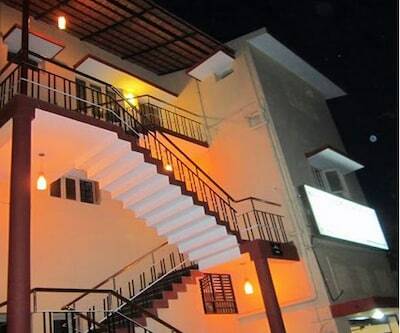 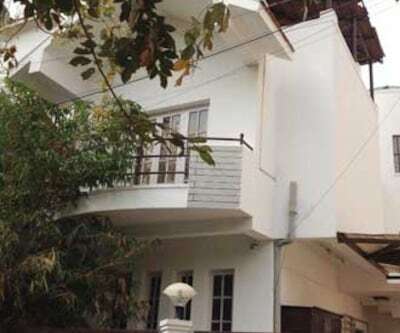 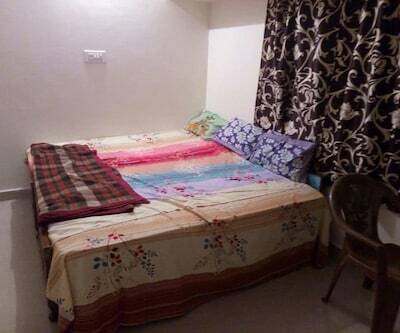 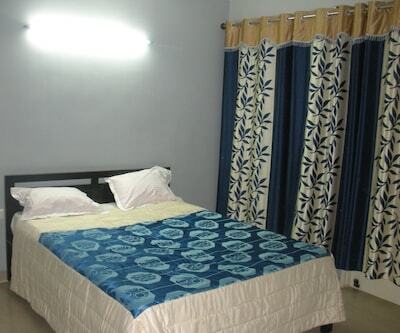 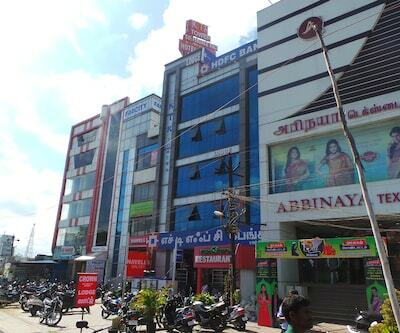 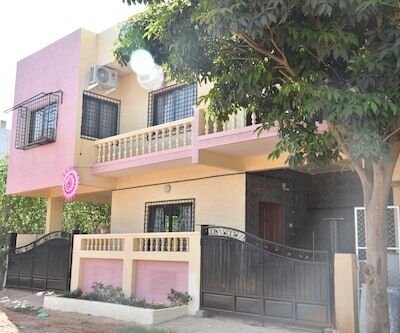 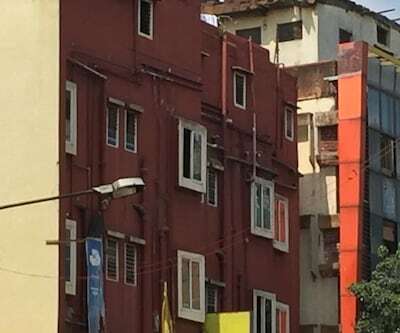 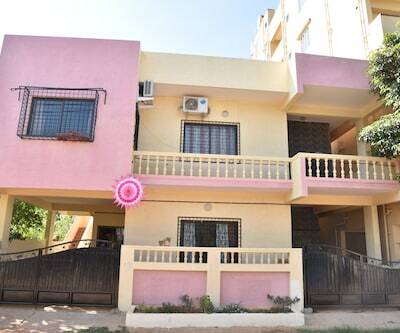 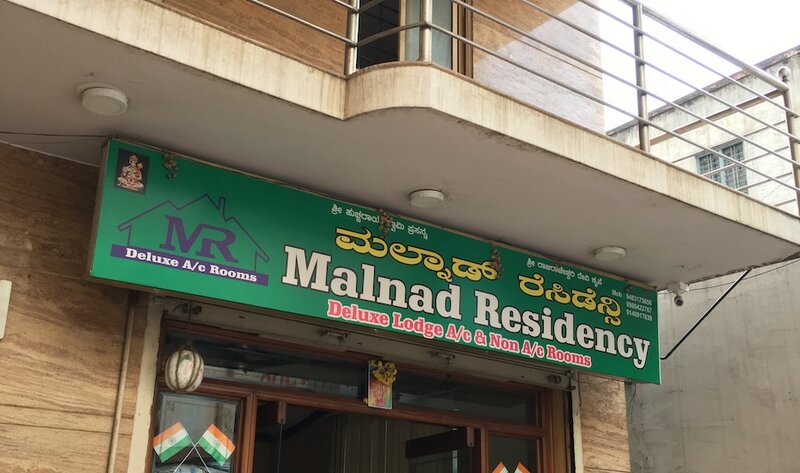 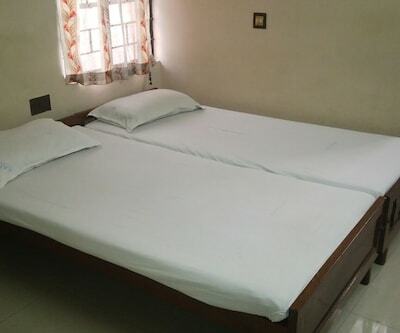 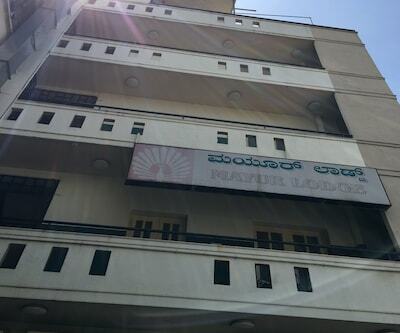 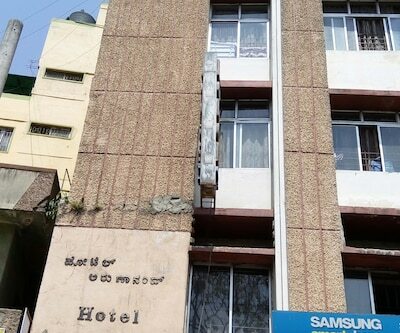 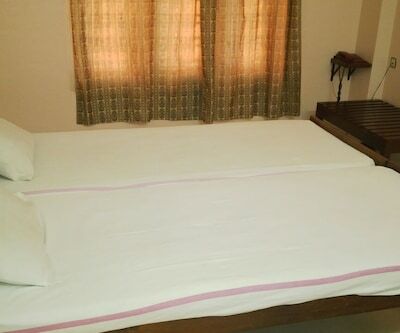 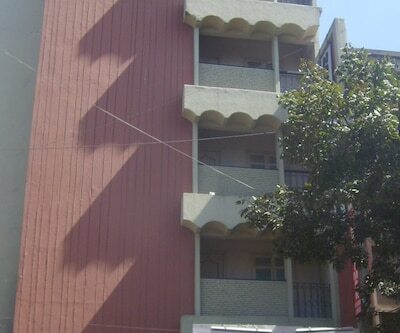 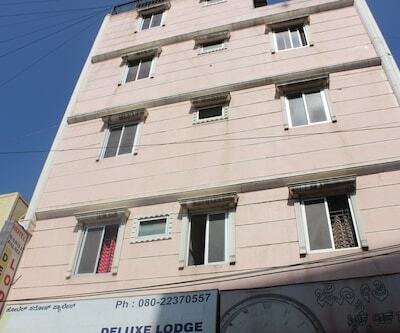 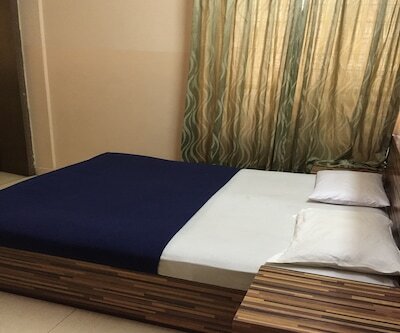 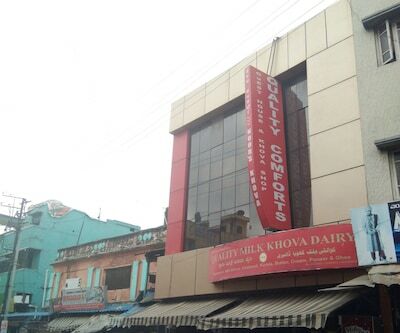 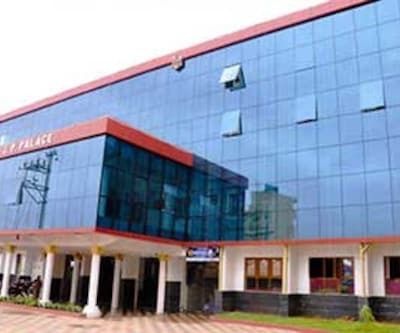 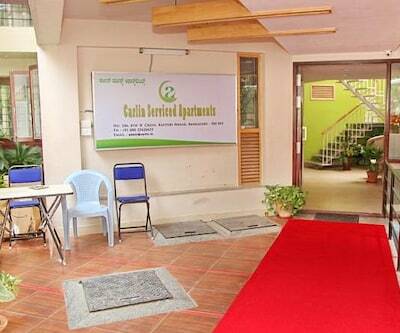 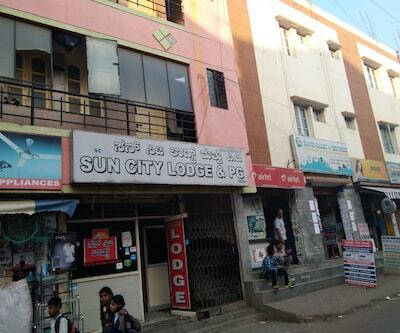 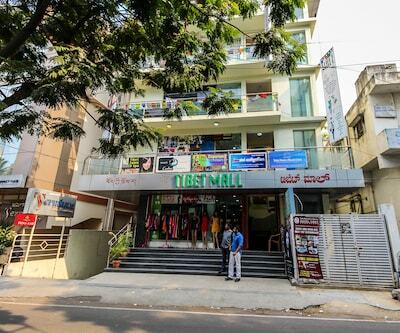 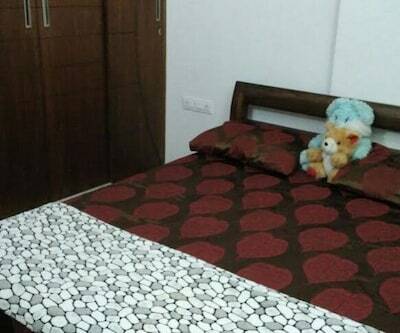 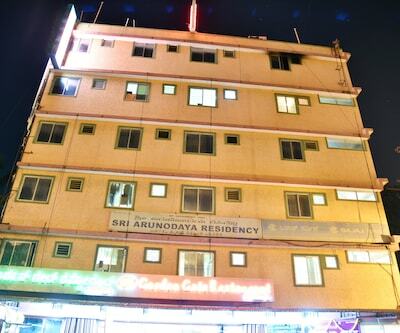 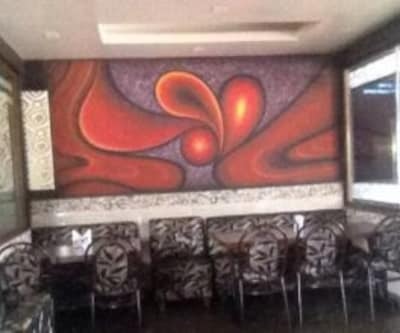 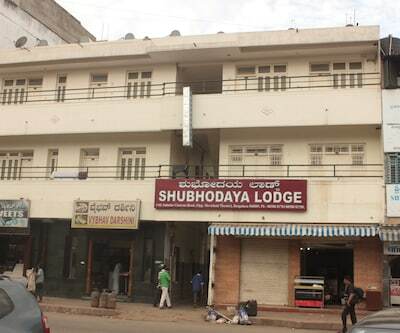 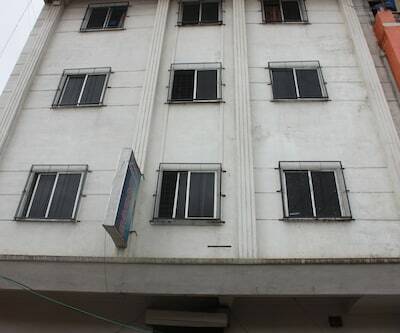 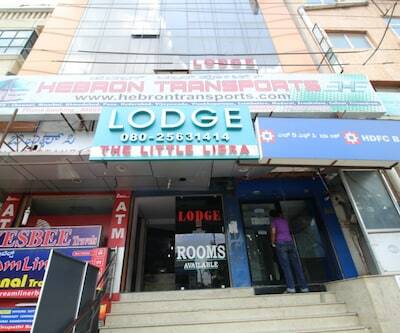 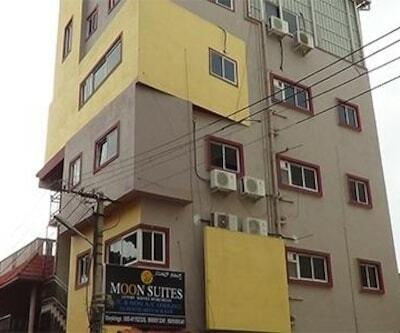 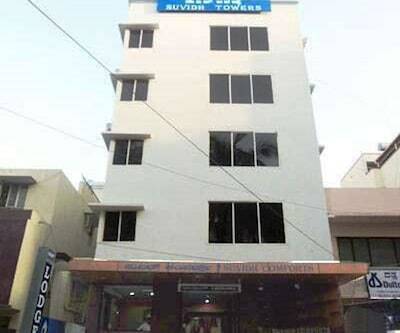 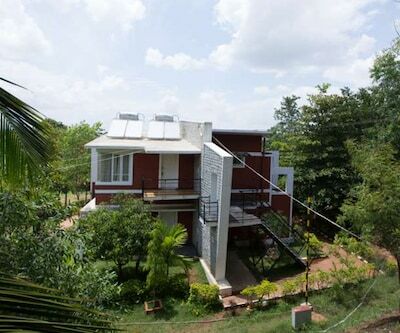 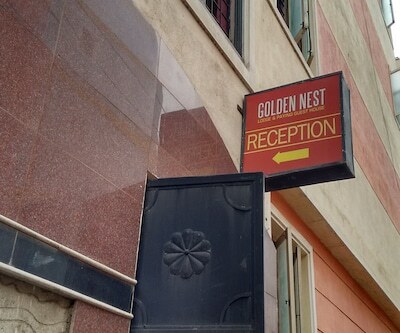 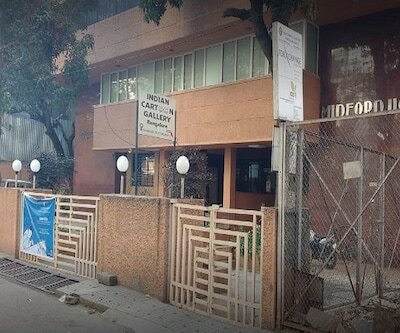 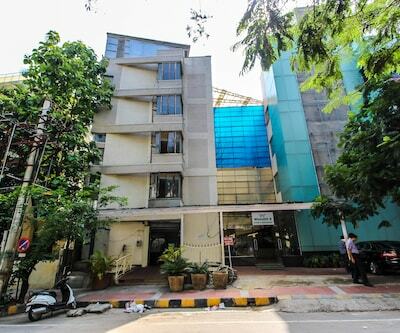 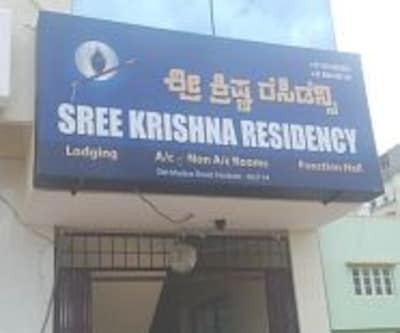 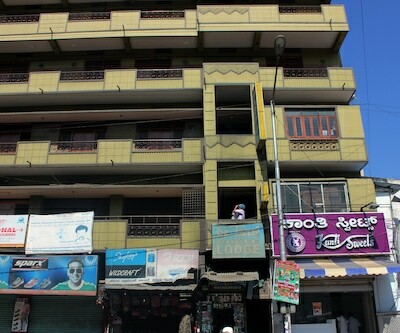 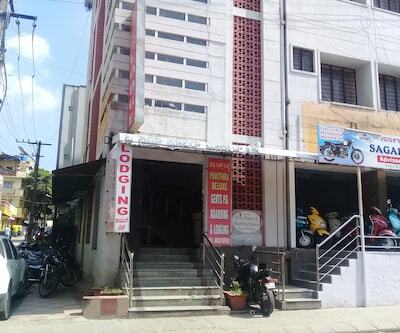 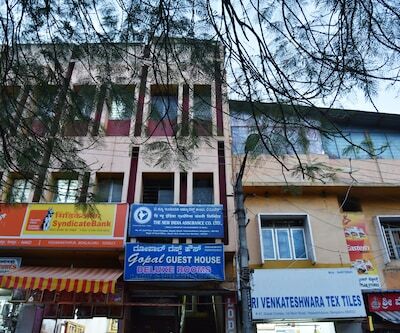 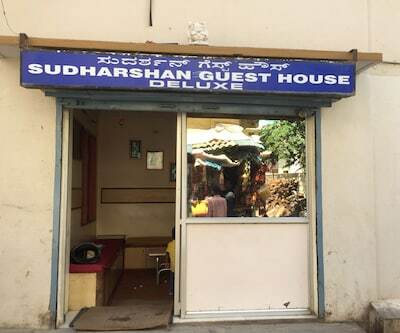 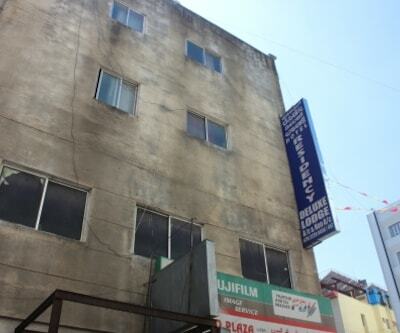 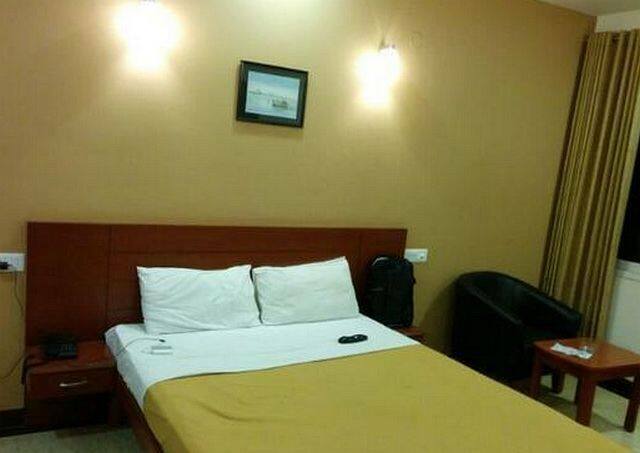 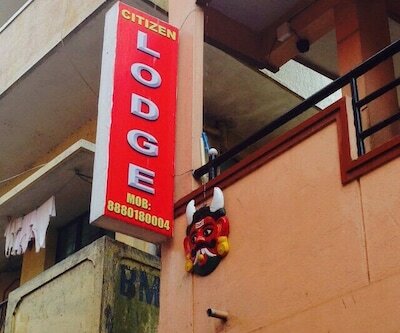 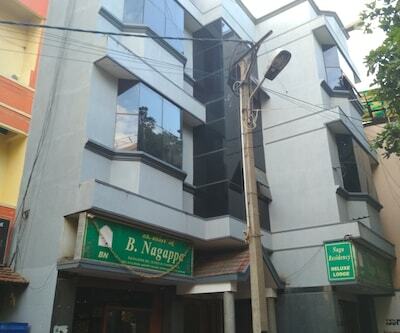 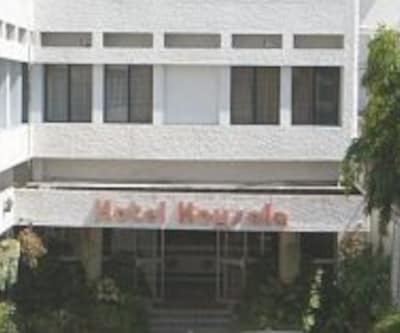 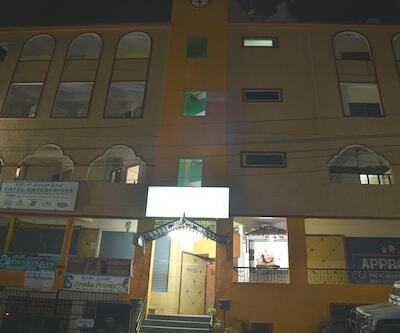 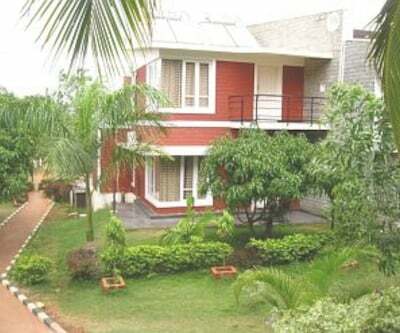 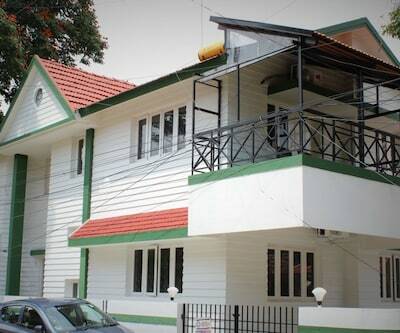 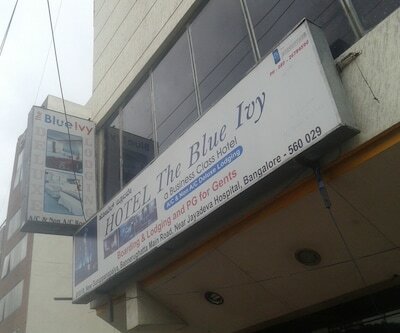 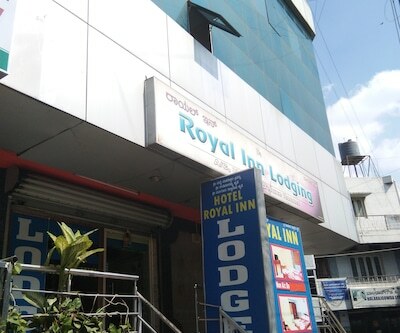 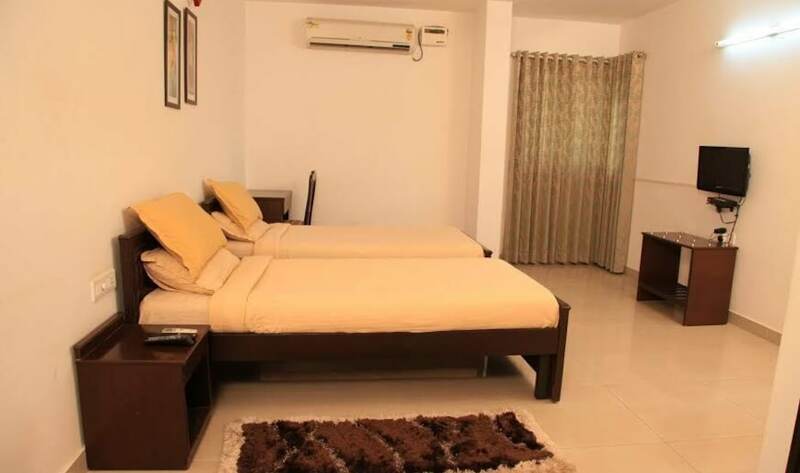 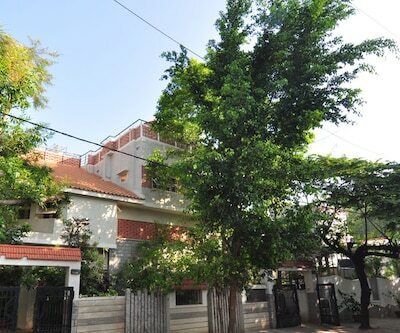 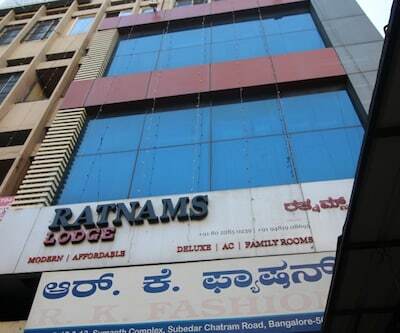 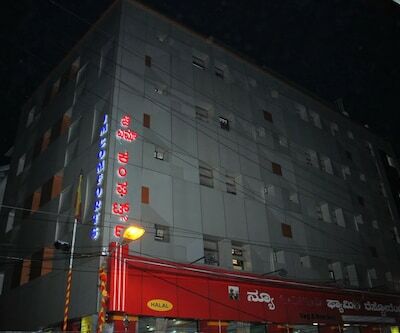 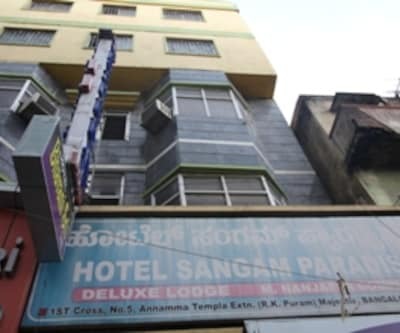 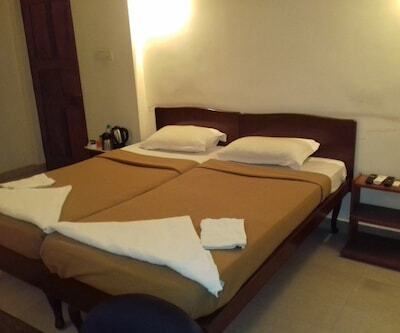 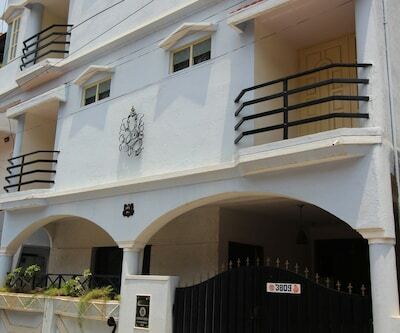 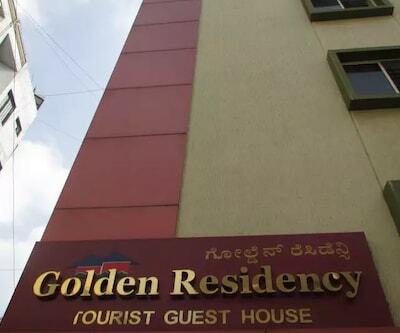 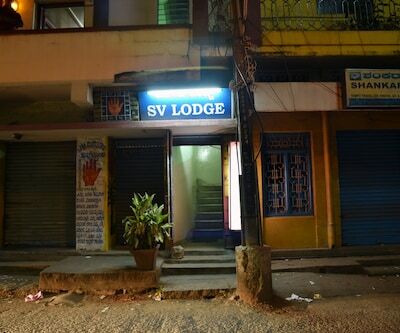 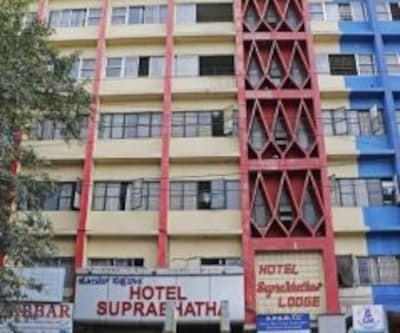 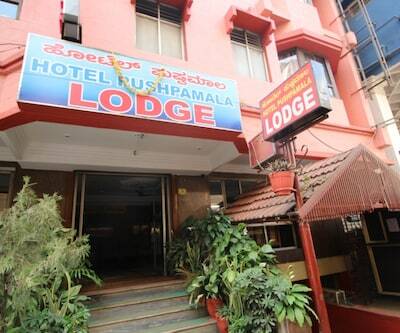 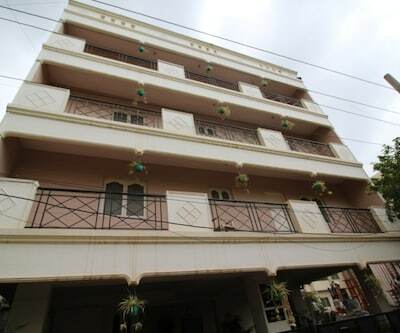 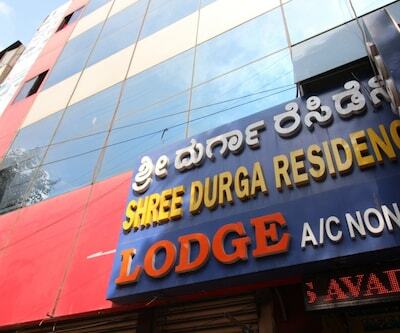 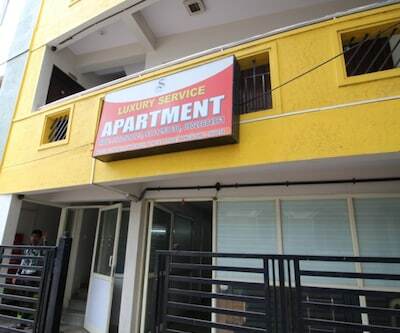 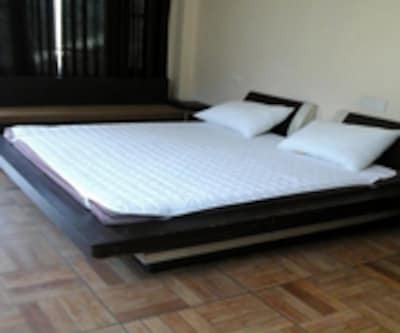 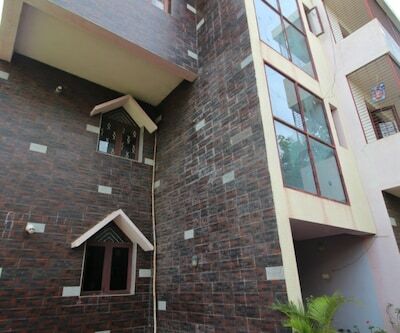 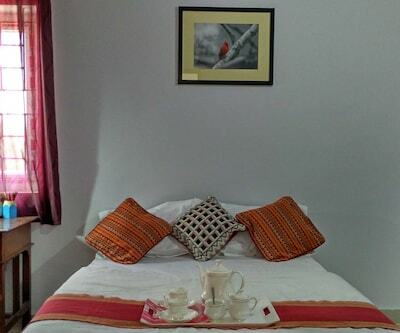 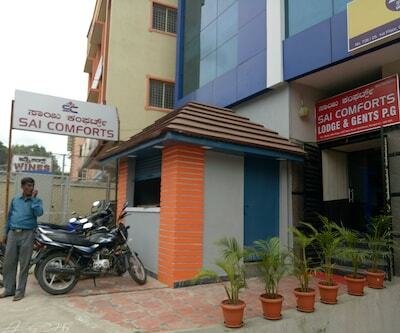 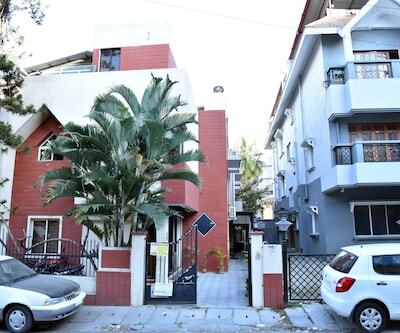 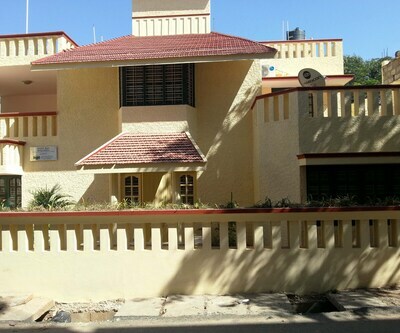 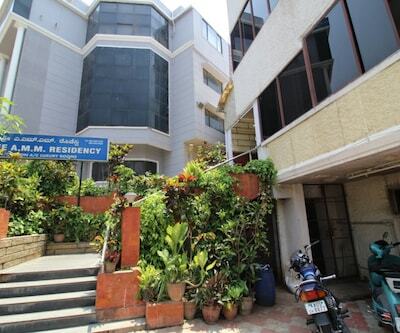 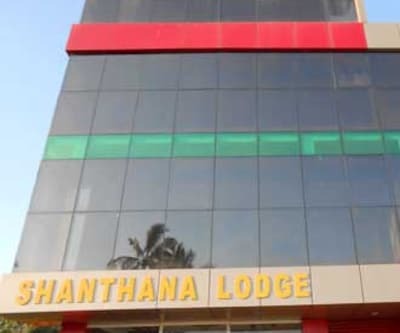 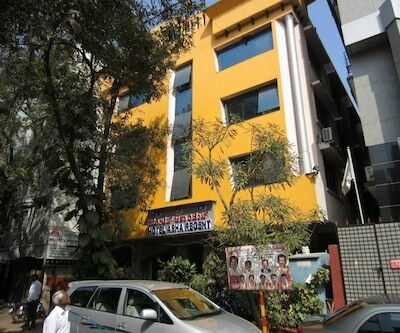 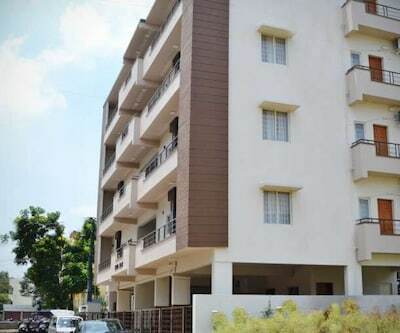 This budget accommodation is located at a distance of 1 km from the Bangalore City Junction and 0.5 km from the Kempegowda Bus Station.It comprises of 20 well-equipped rooms arranged on 3 floors. 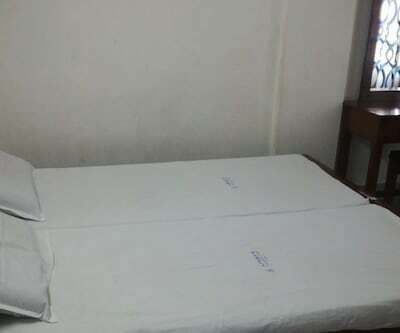 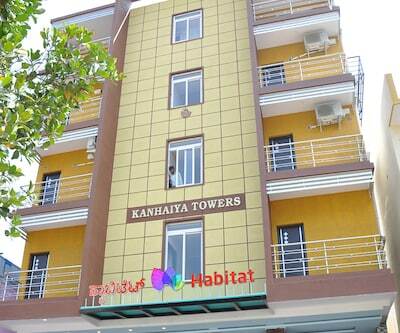 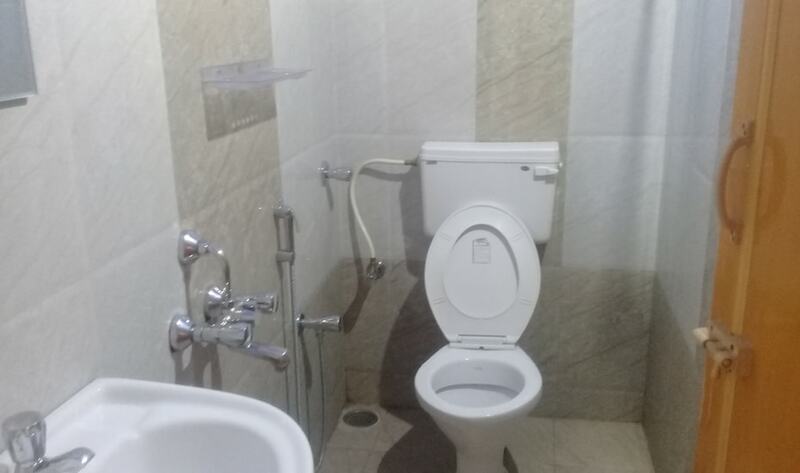 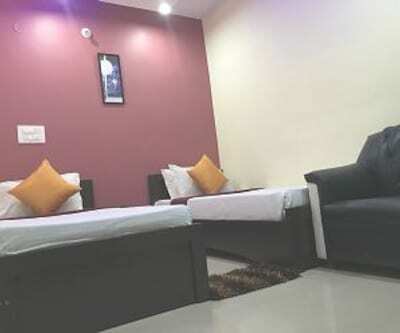 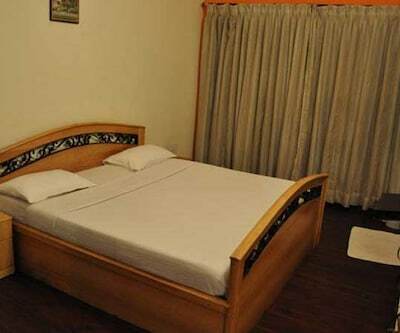 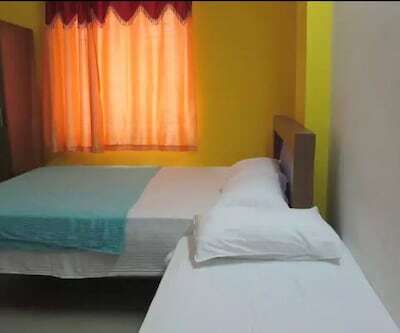 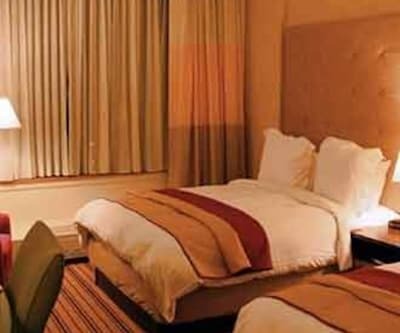 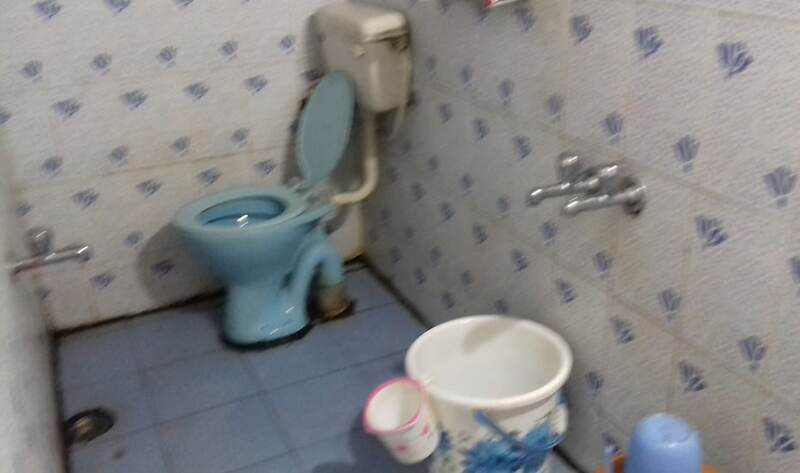 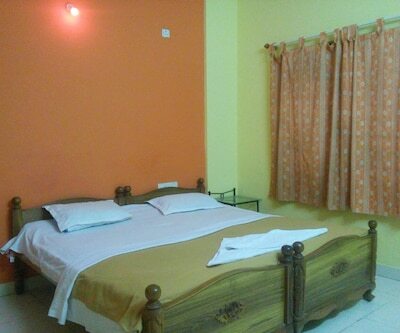 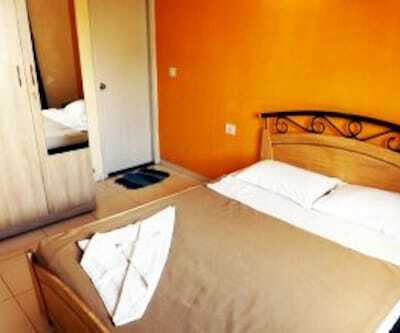 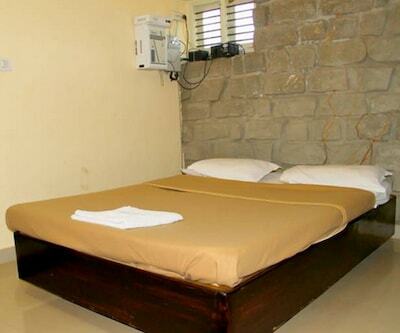 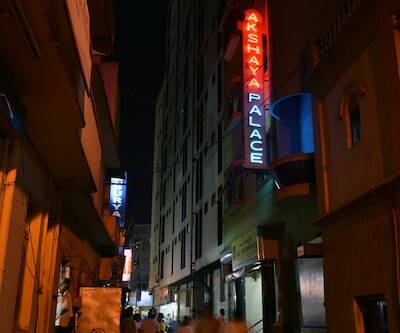 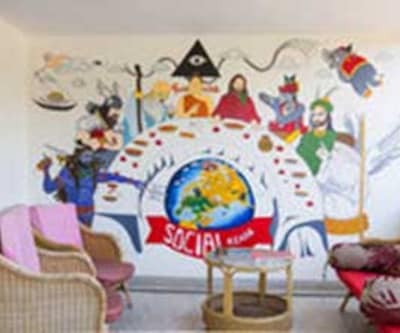 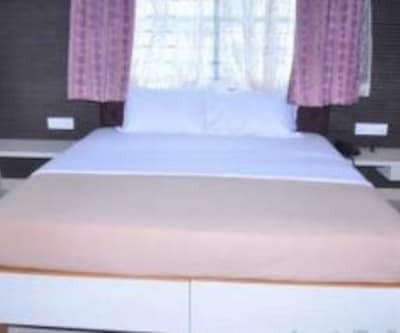 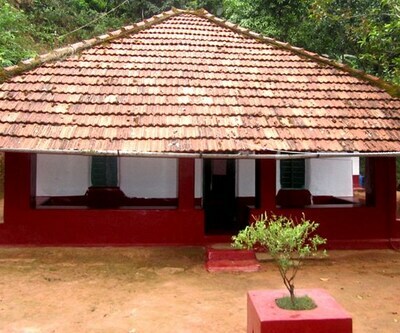 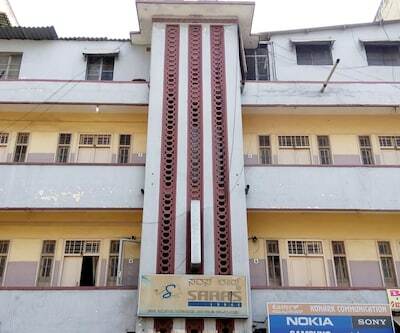 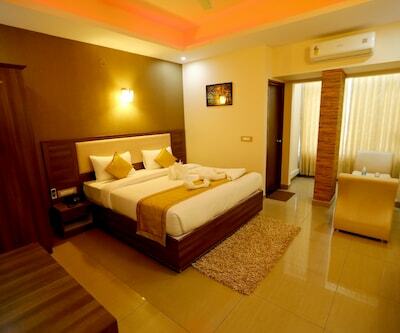 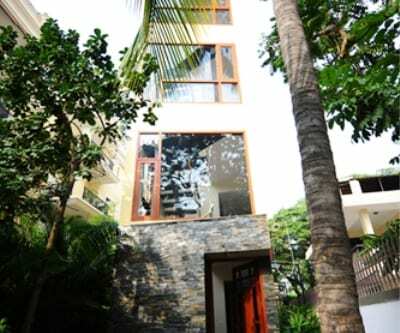 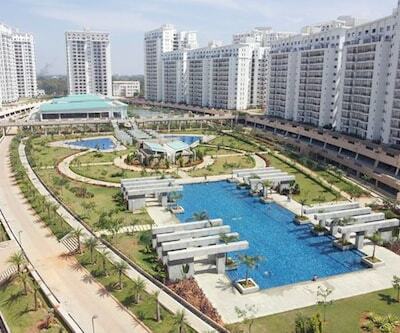 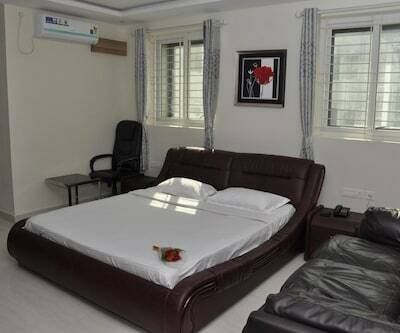 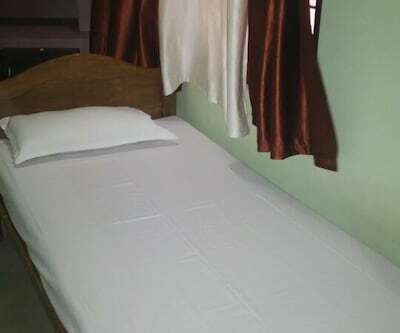 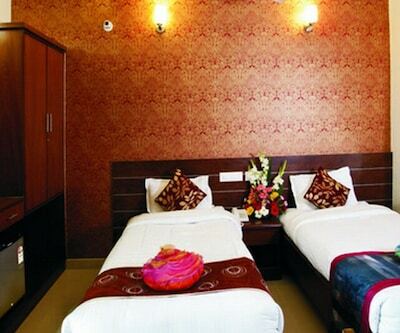 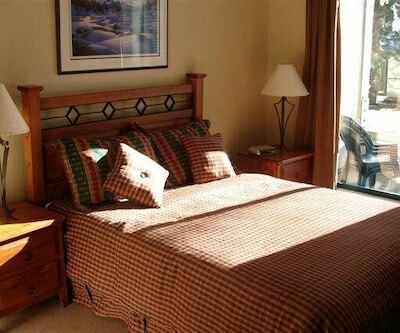 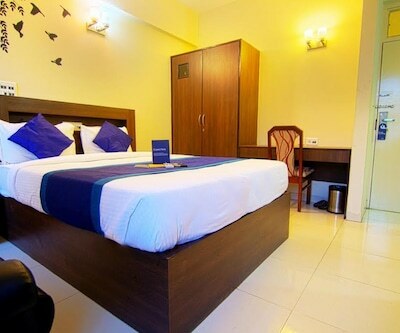 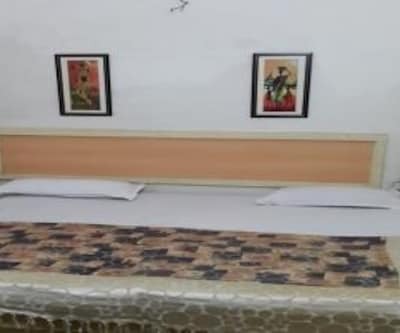 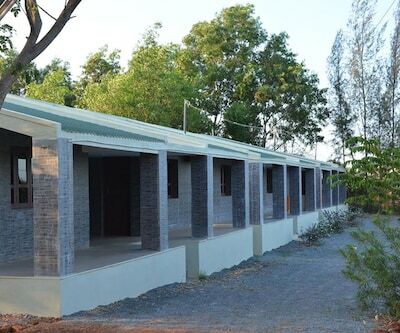 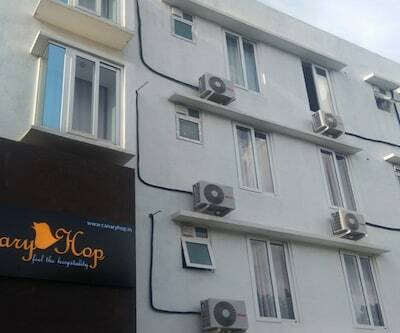 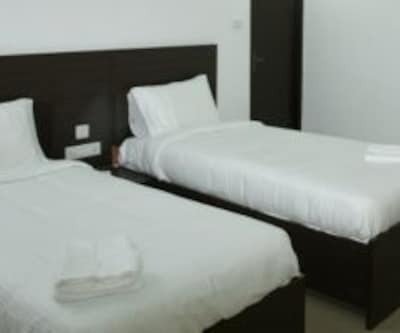 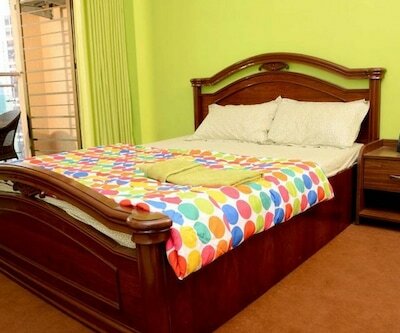 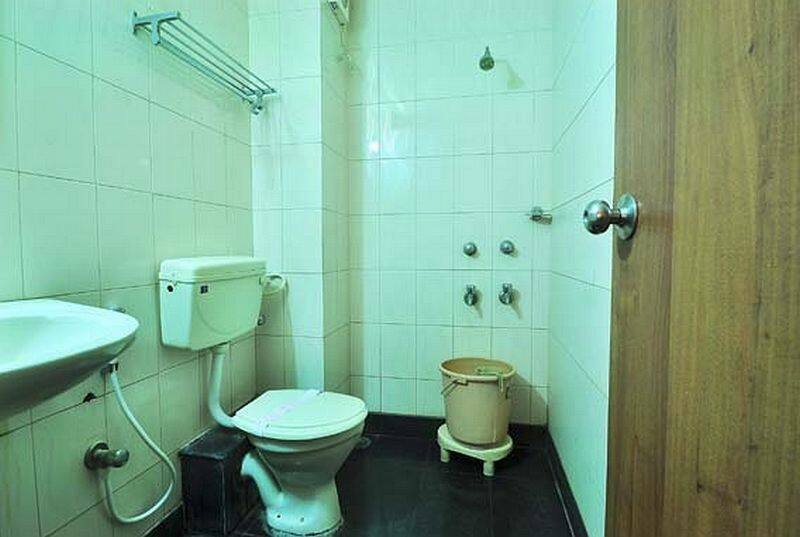 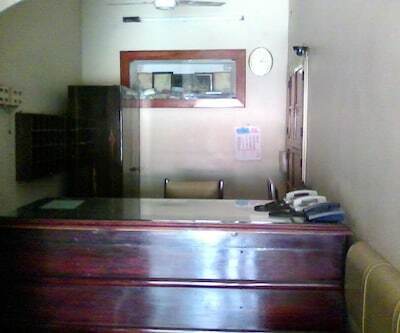 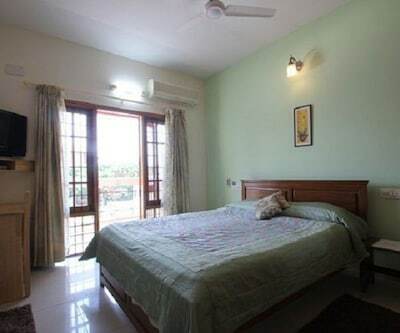 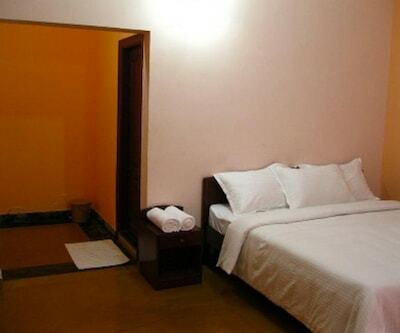 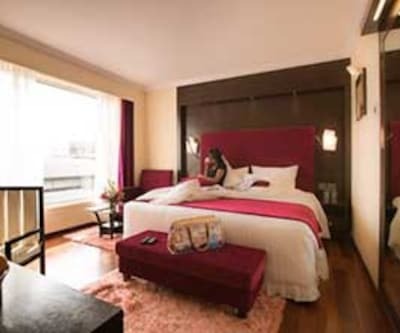 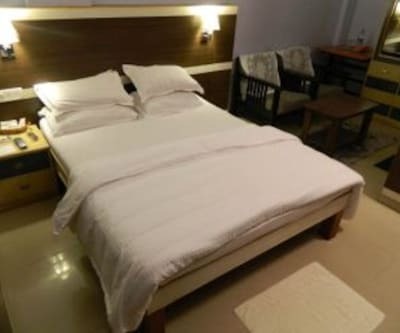 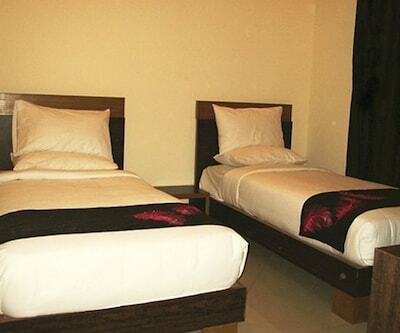 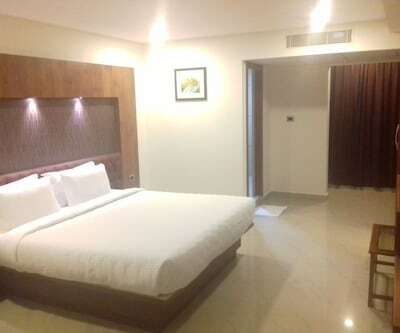 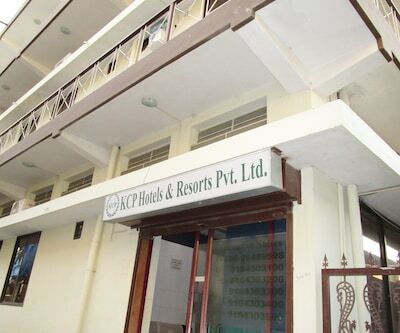 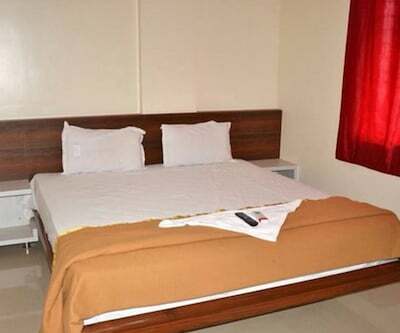 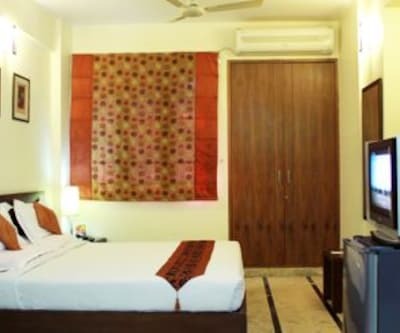 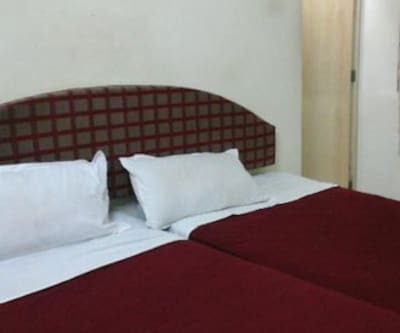 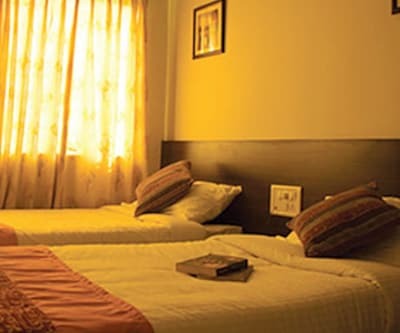 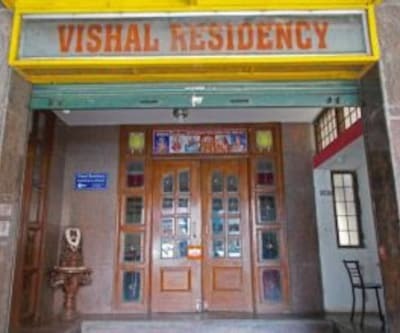 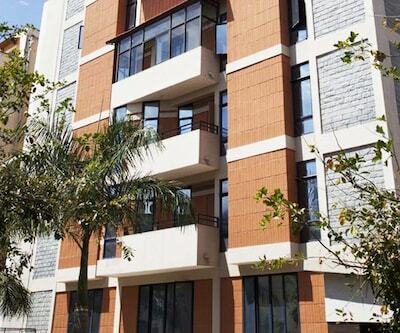 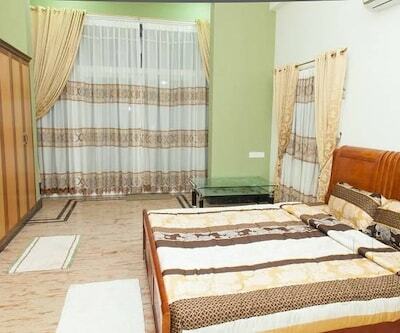 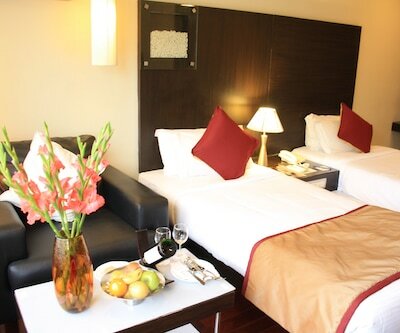 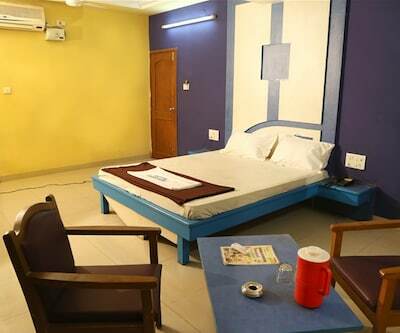 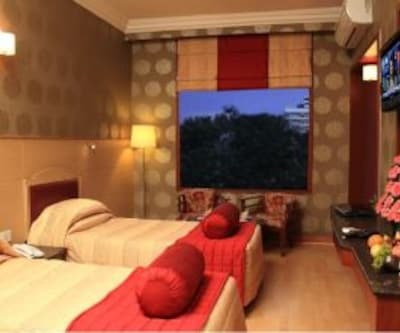 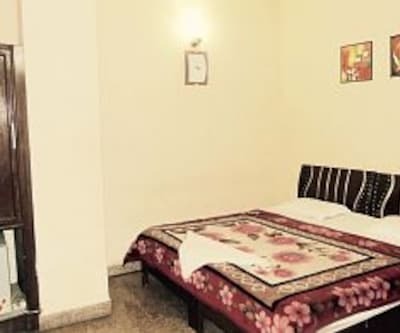 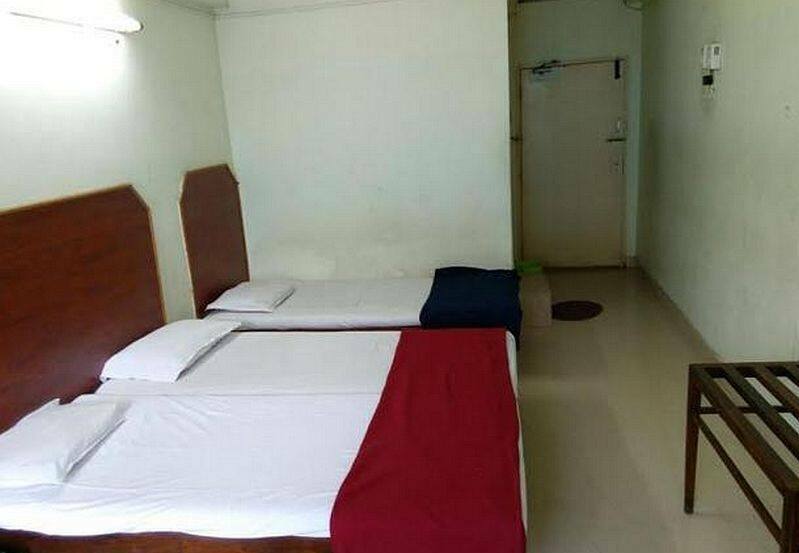 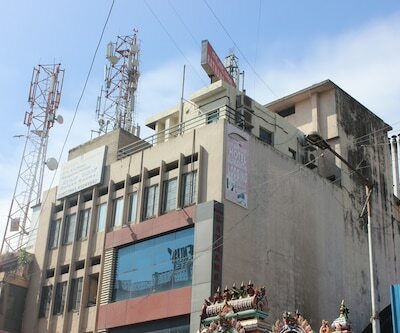 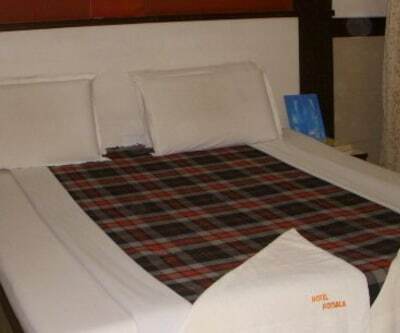 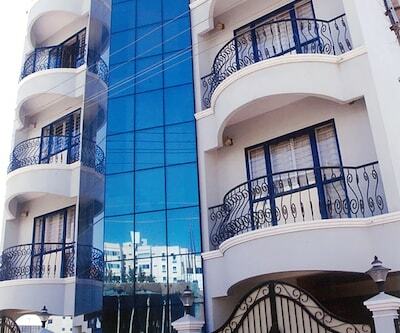 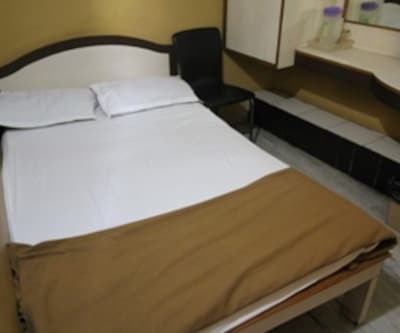 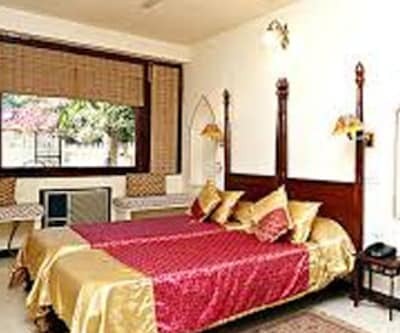 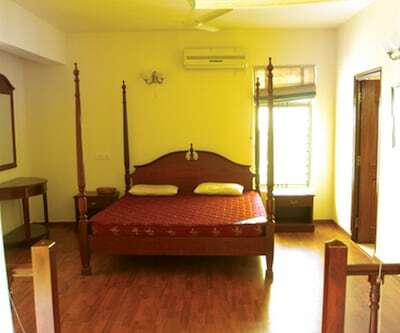 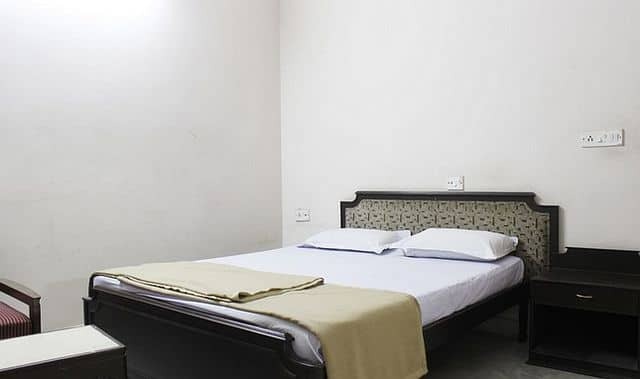 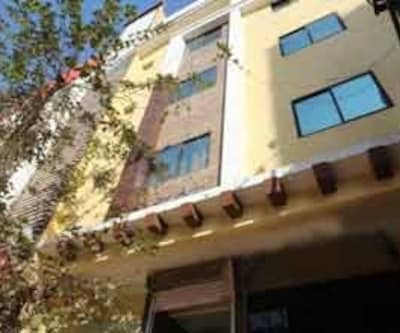 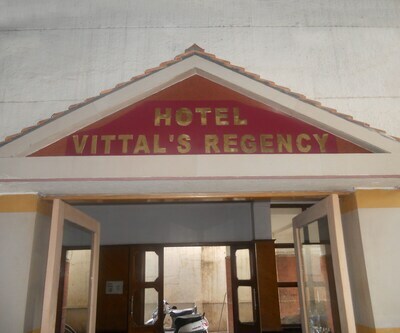 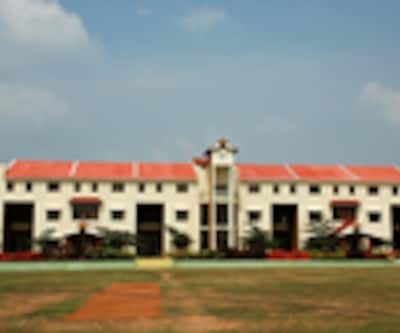 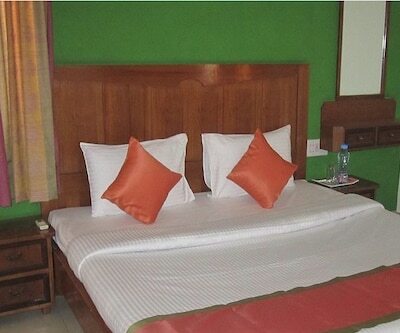 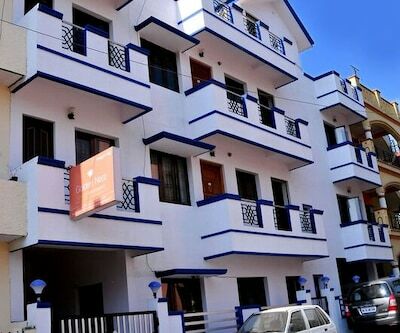 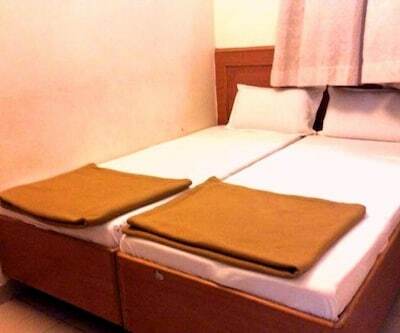 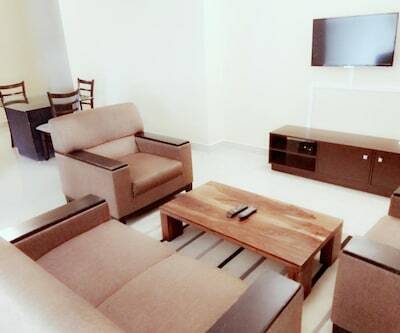 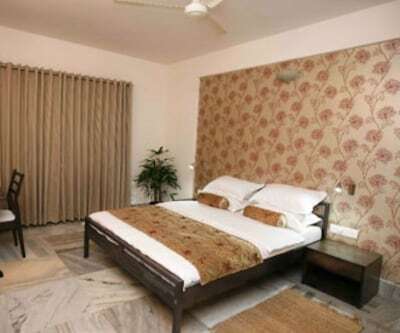 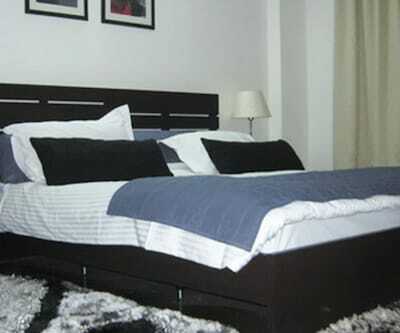 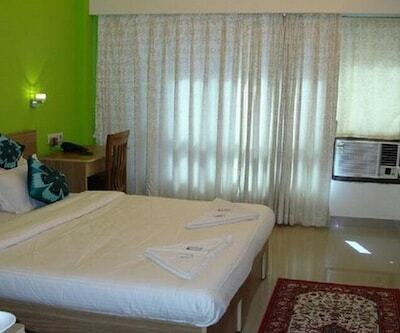 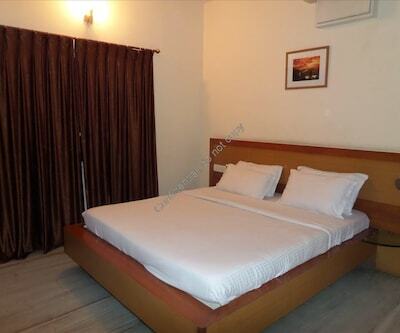 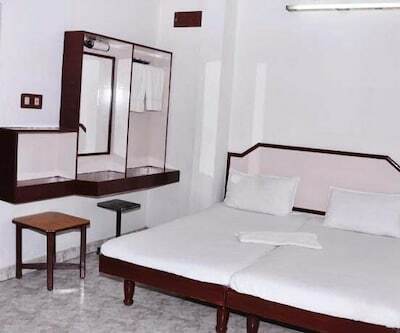 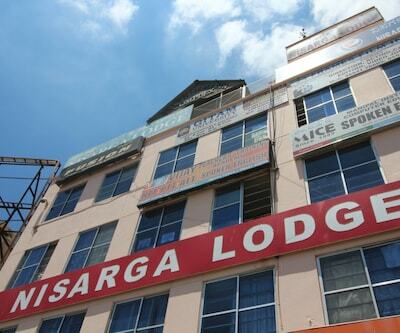 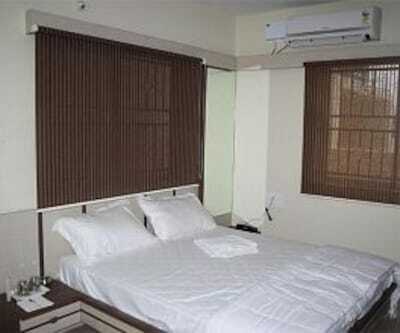 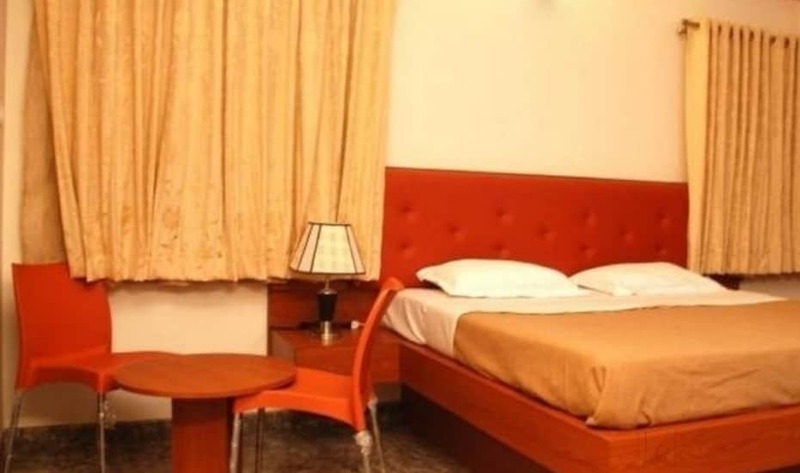 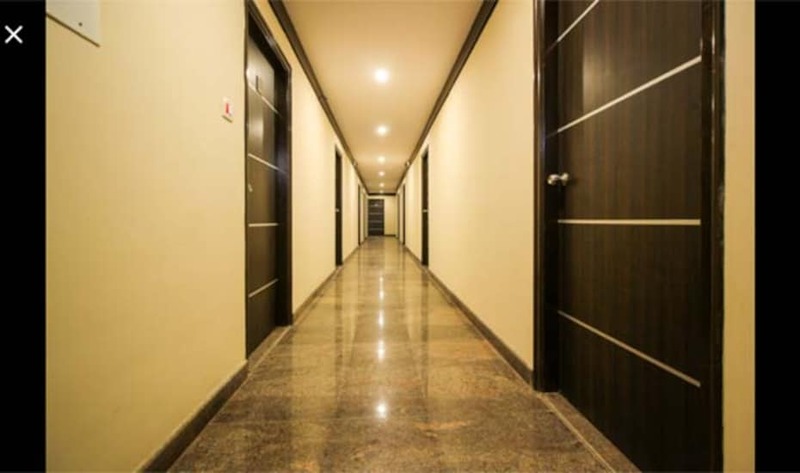 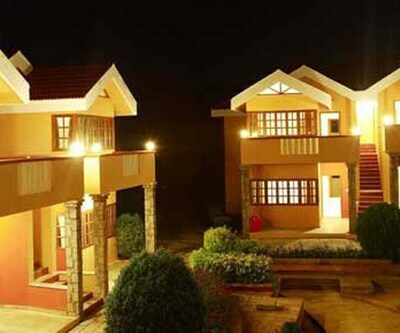 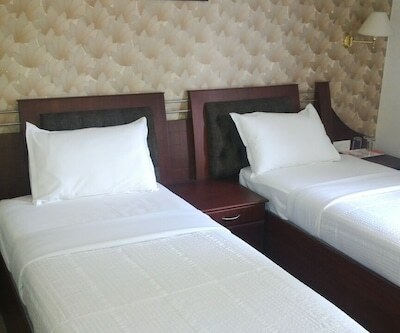 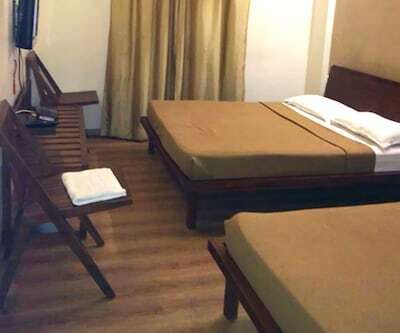 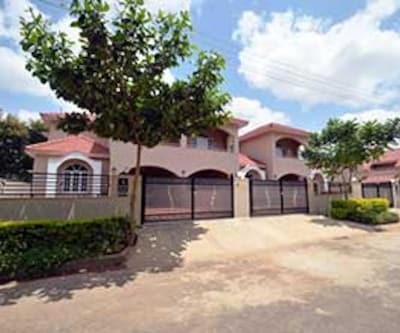 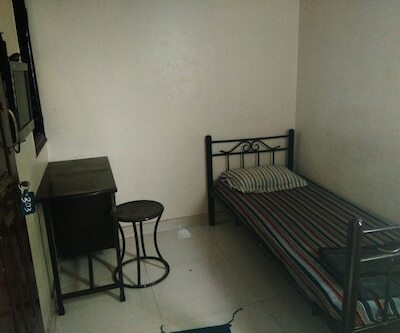 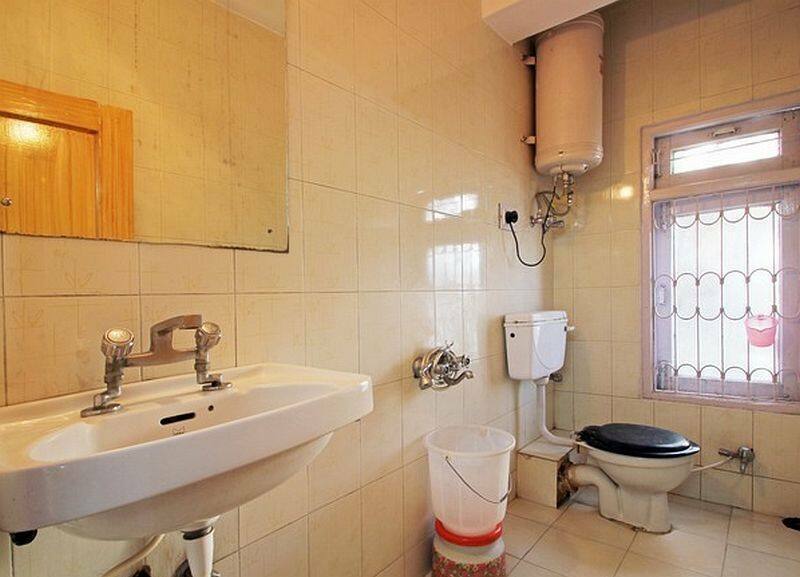 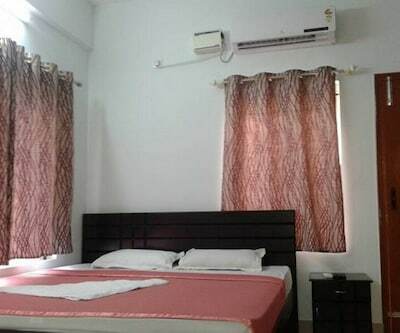 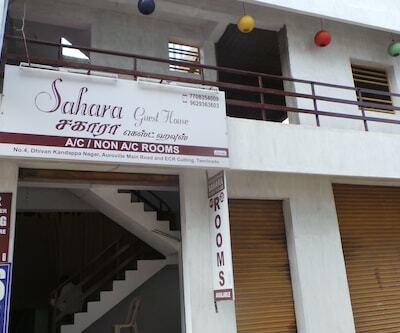 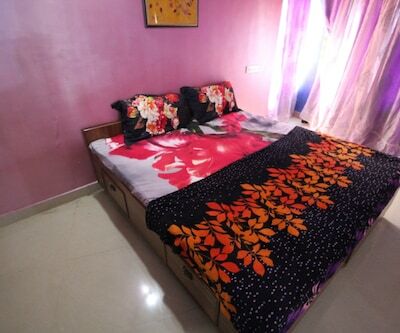 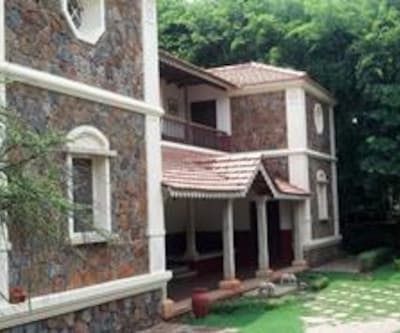 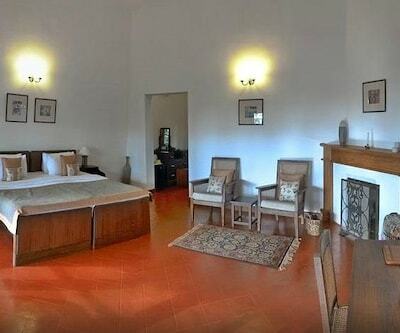 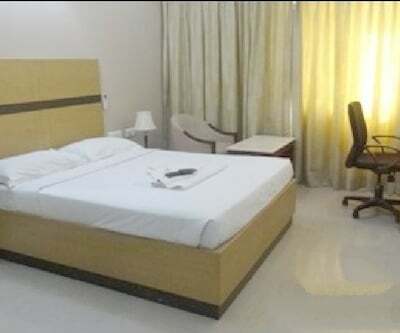 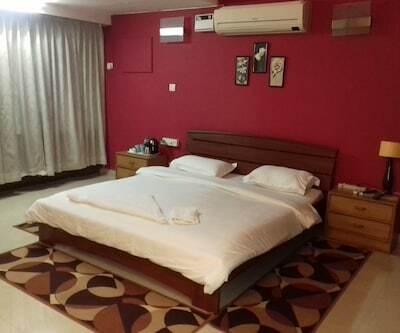 The rooms have amenities that include bottled drinking water, temperature control, wardrobe, air-conditioner and attached bathroom with hot/cold water supply..